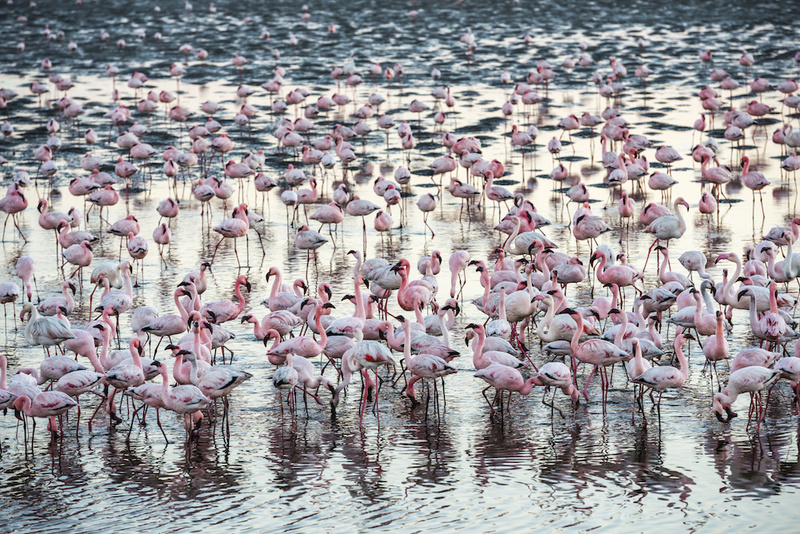 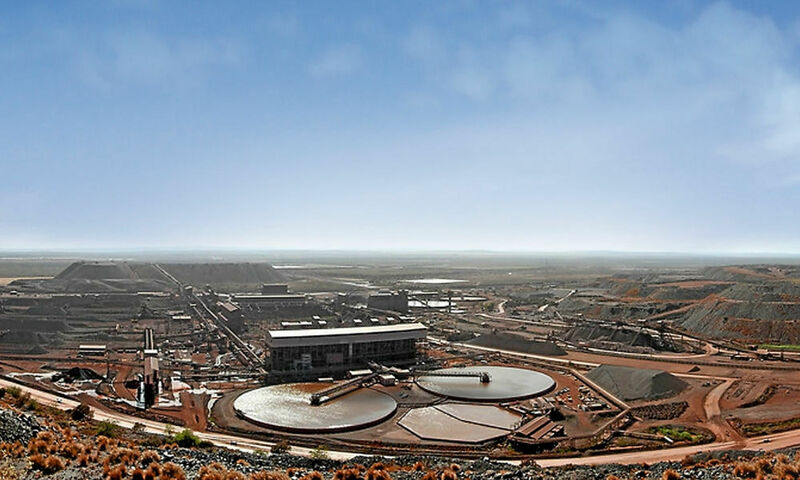 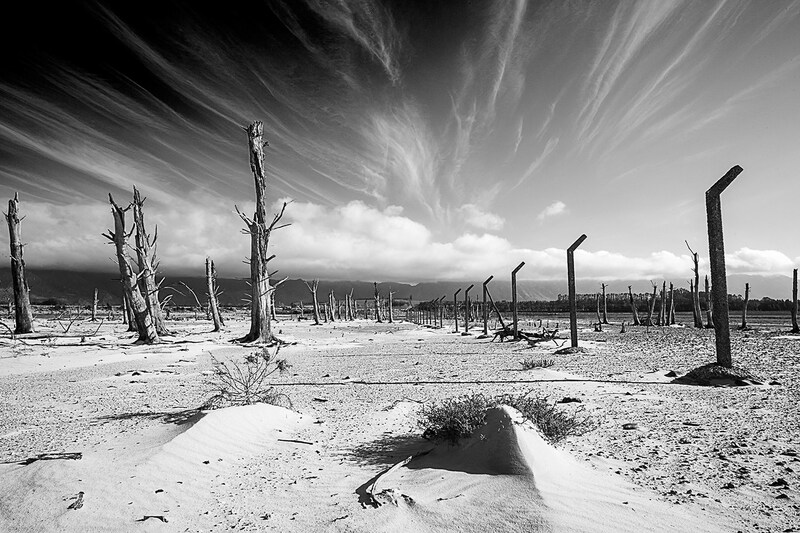 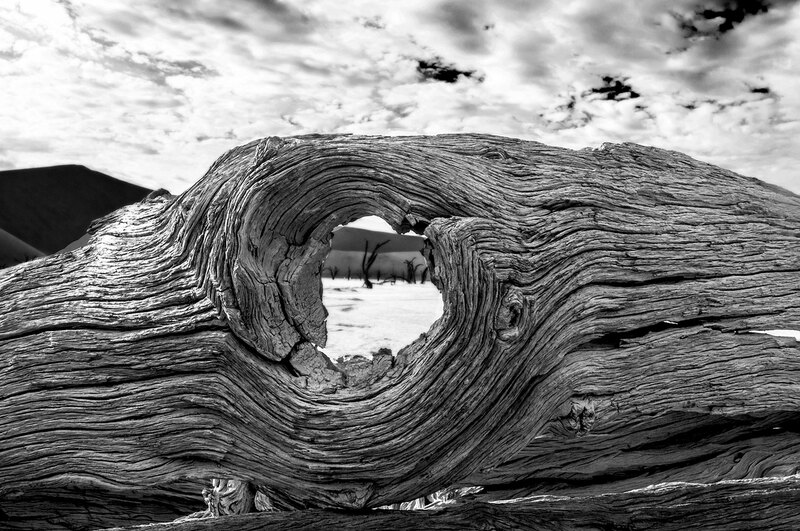 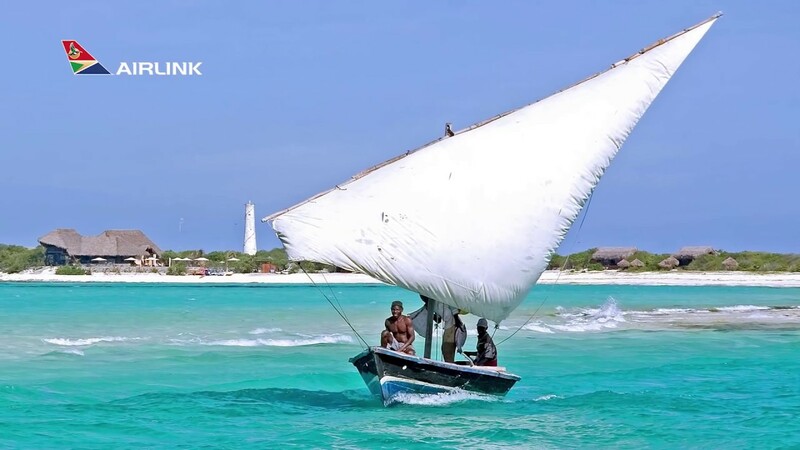 Airlink connects you to Namibia, a country characterised by impressive, untouched landscapes and majestic sand dunes. 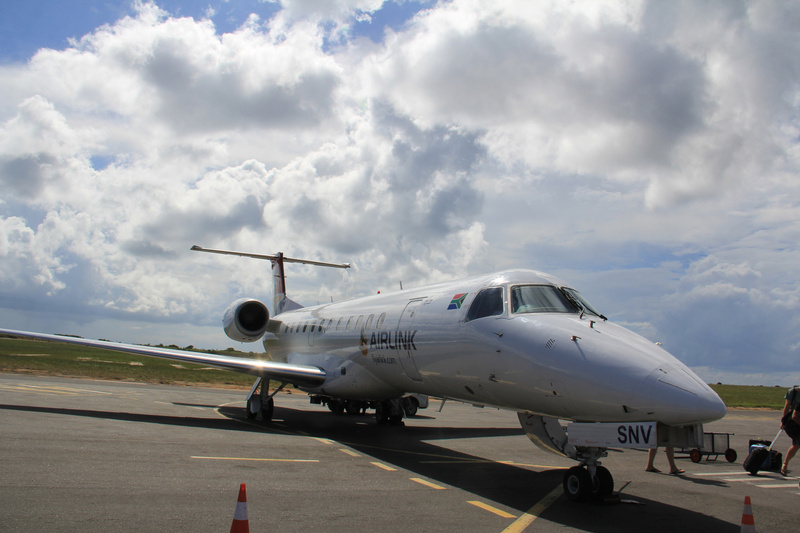 Airlink flies between Cape Town or Johannesburg and Namibia. 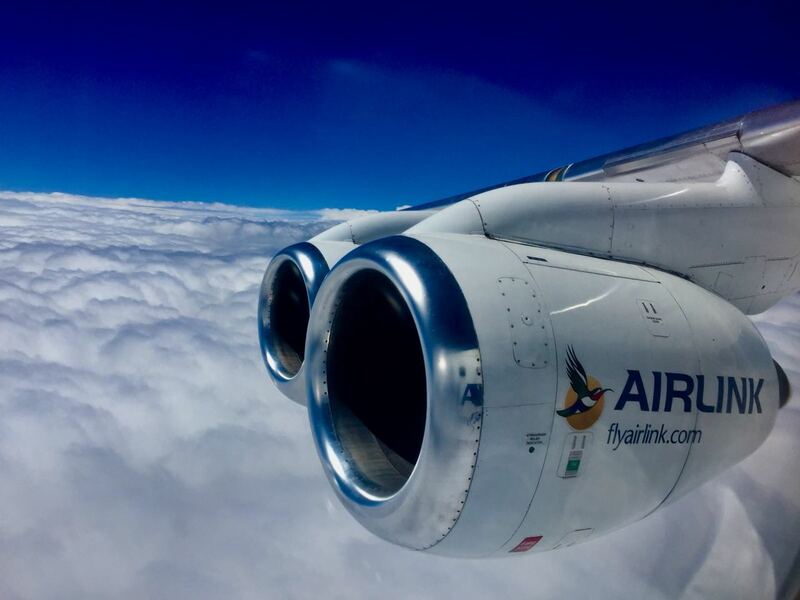 The freedom to discover, with Airlink. 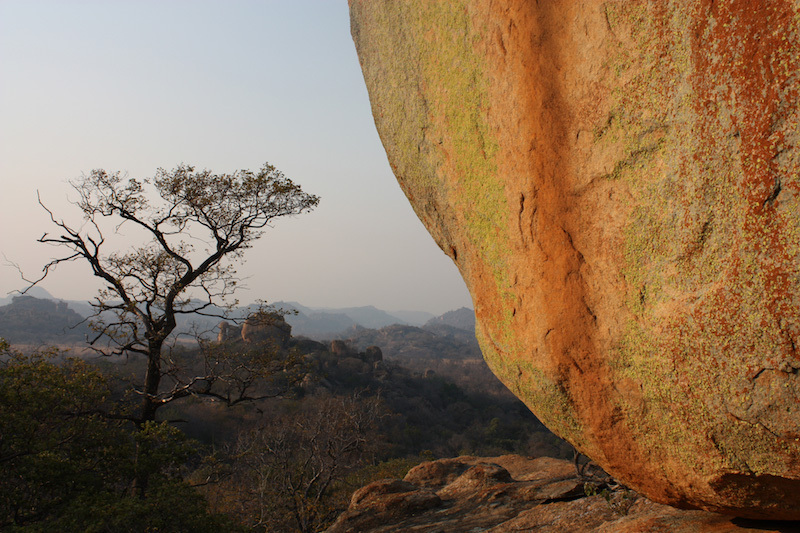 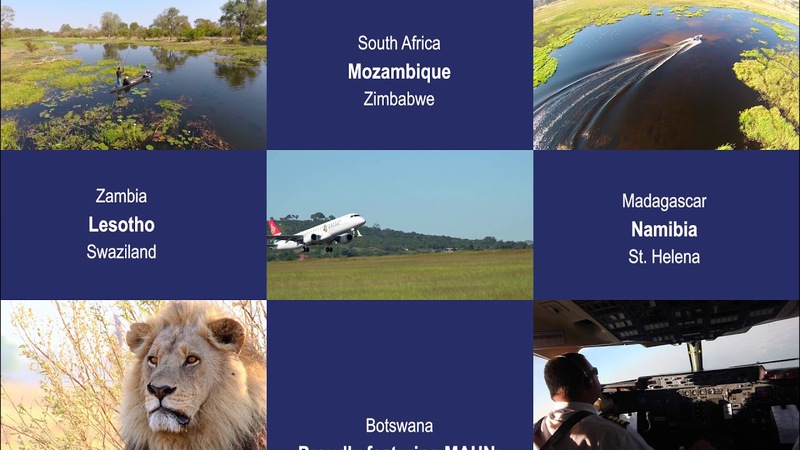 Discover Eswatini (Swaziland) with Airlink. 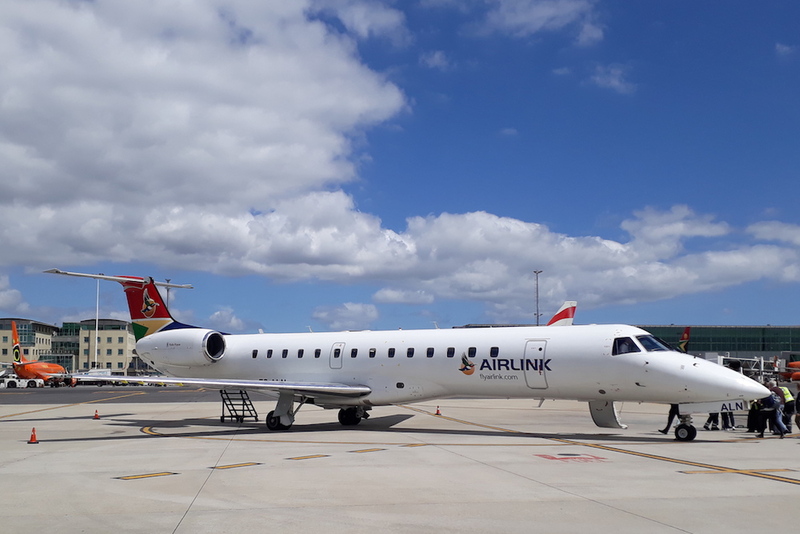 Airlink connects you to Eswatini (Swaziland). 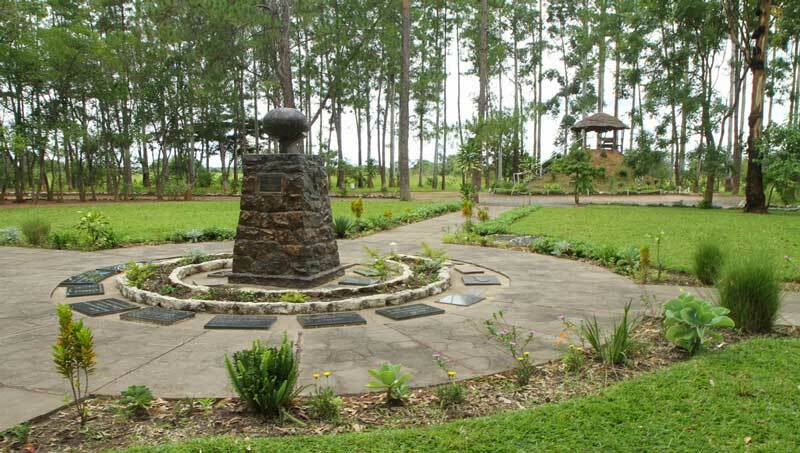 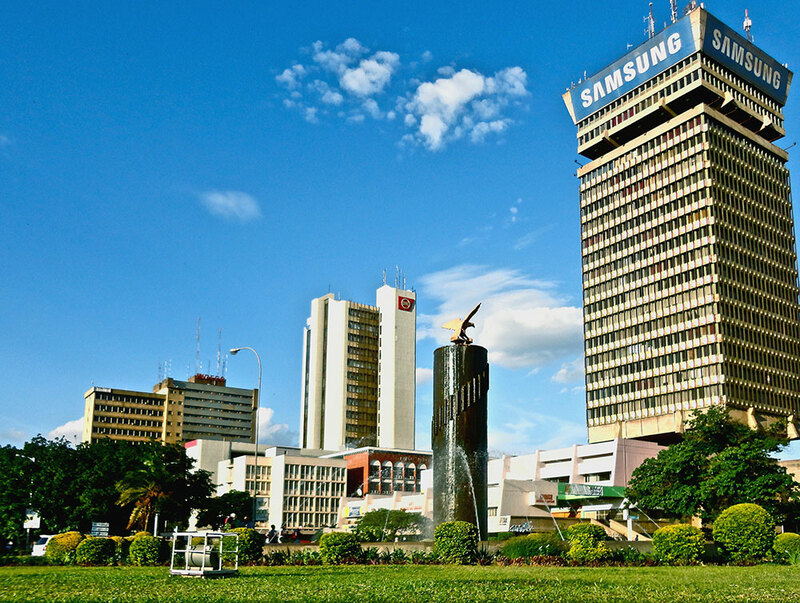 The country is known for its beautiful rolling hills, friendly locals, rich culture and an array of attractions. 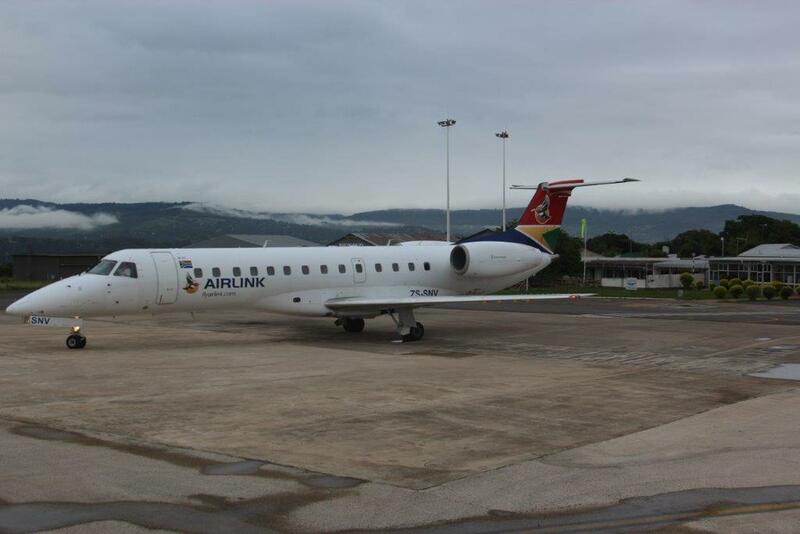 Airlink flies between Johannesburg and Eswatini (Swaziland). 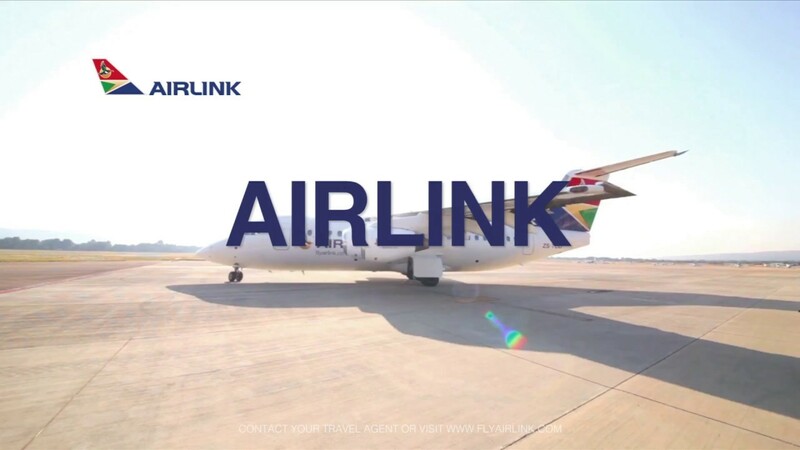 Airlink connects you to Zimbabwe. 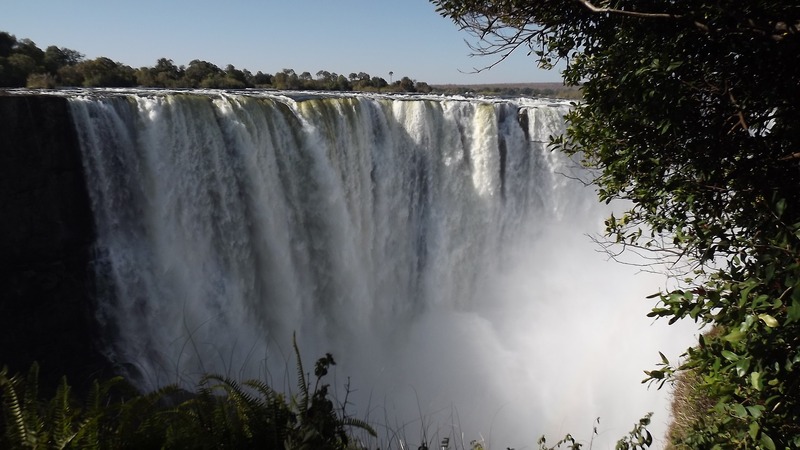 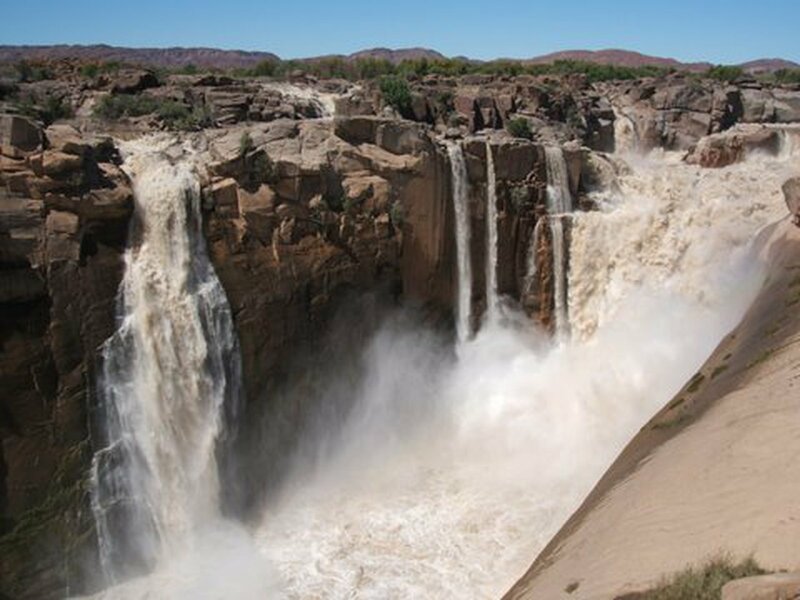 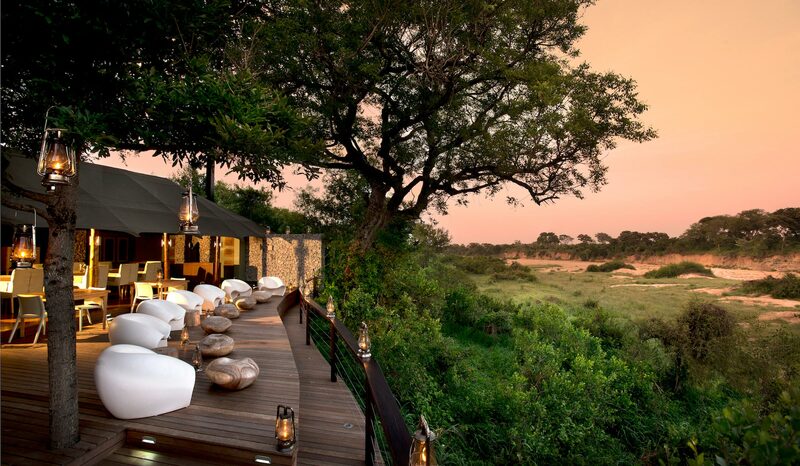 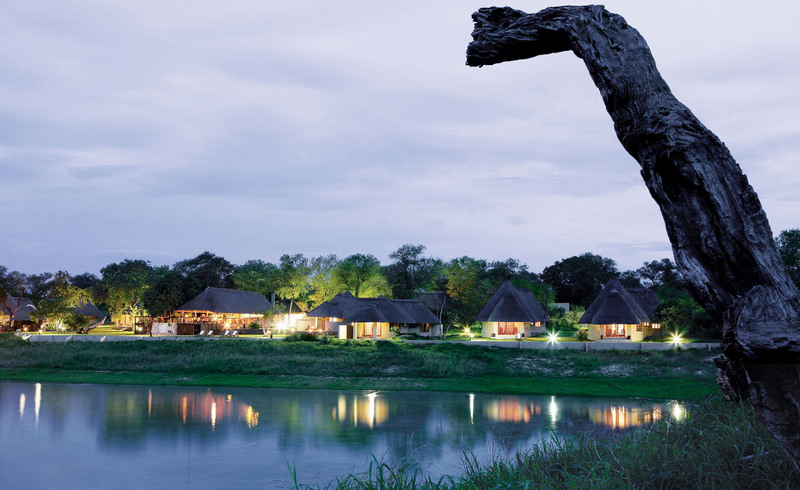 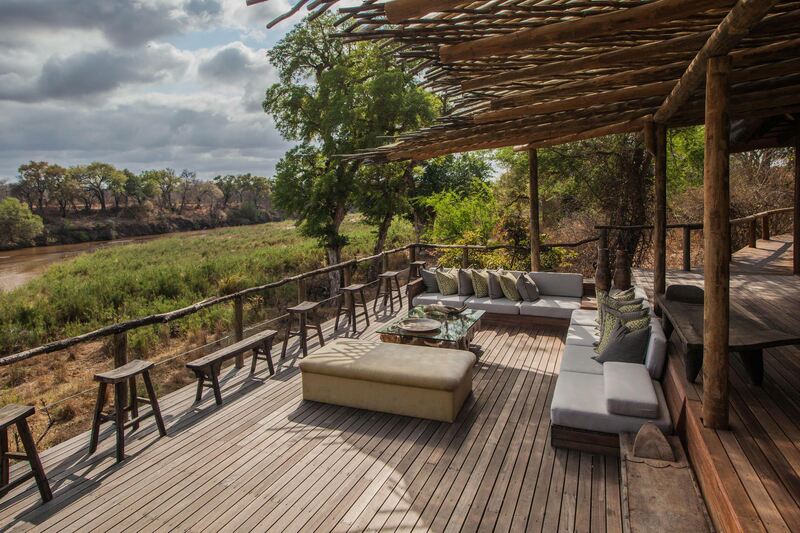 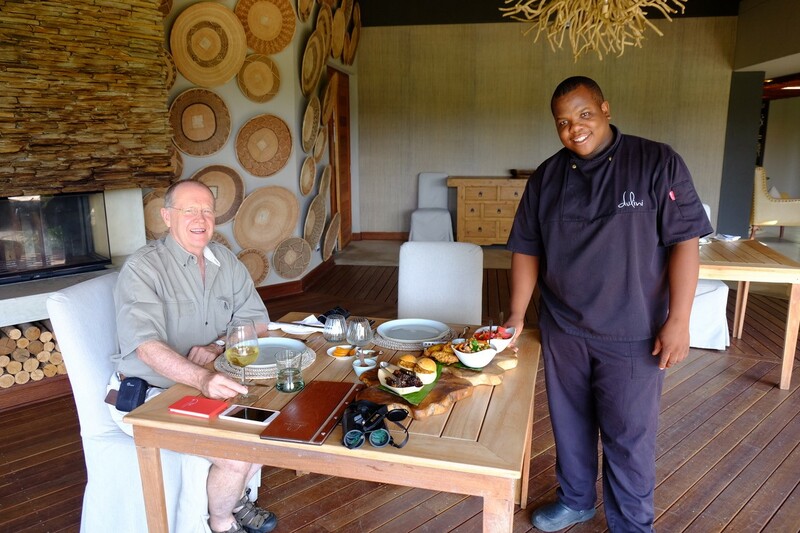 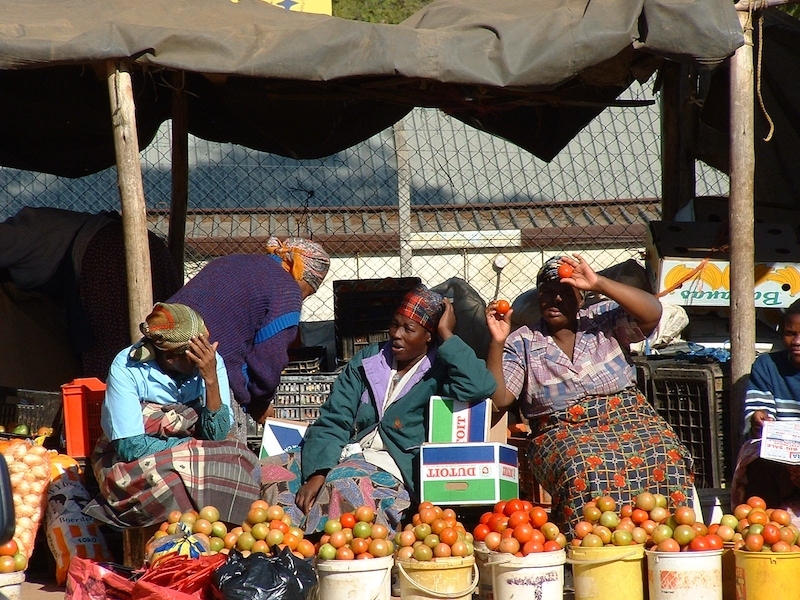 The country is known for the spectacular Victoria Falls, wildlife rich national parks and vibrant cities. 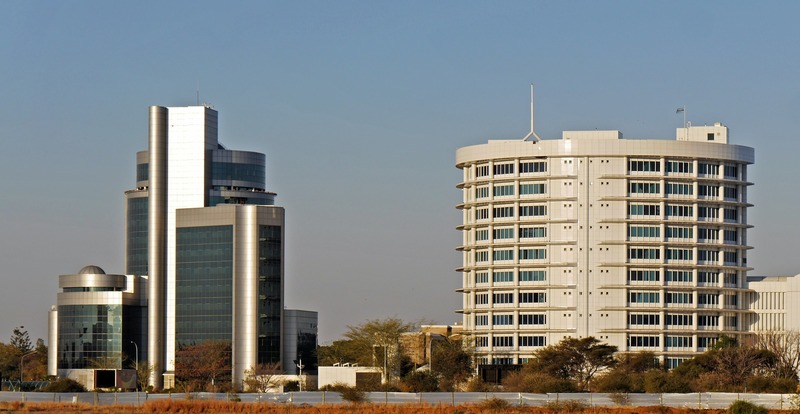 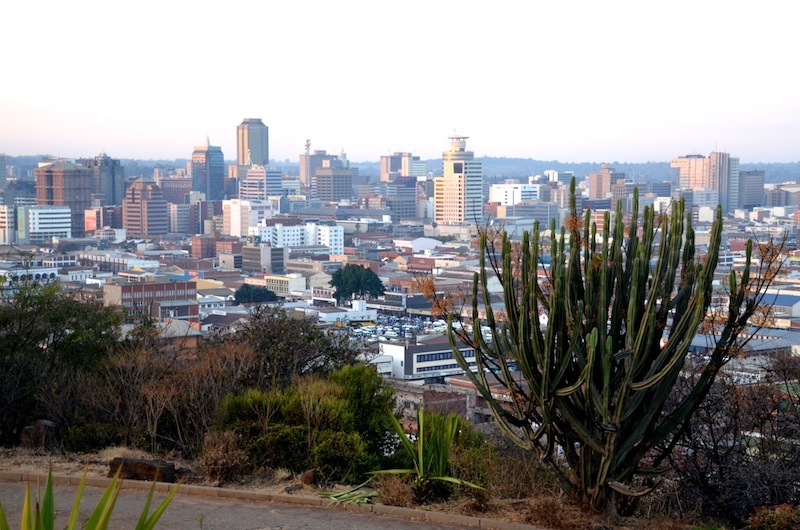 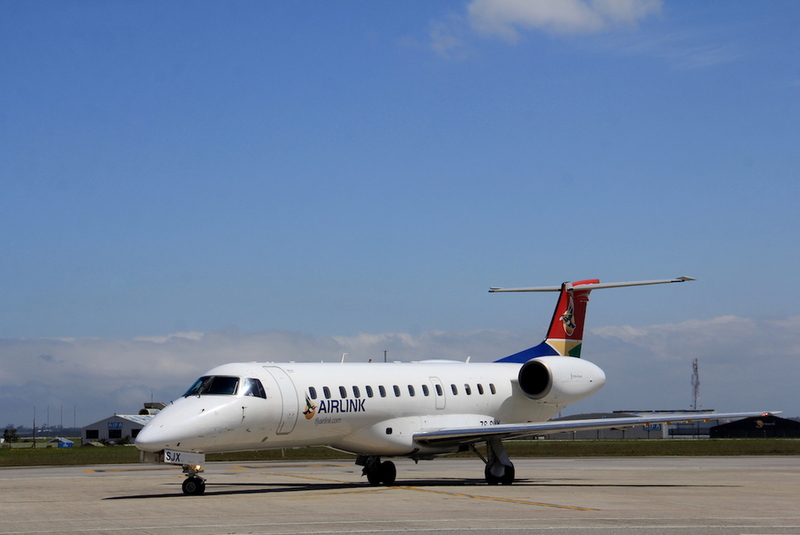 Airlink flies between Johannesburg and Zimbabwe. 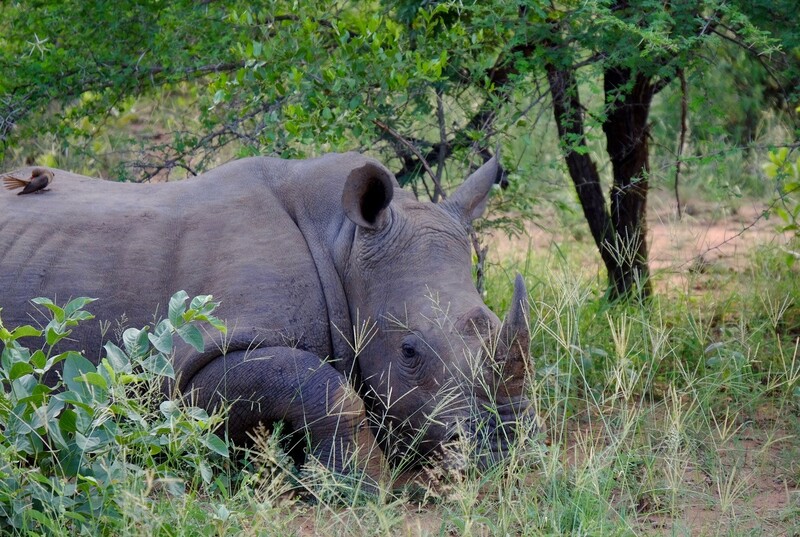 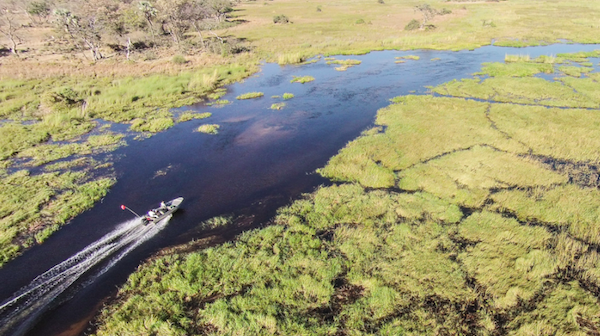 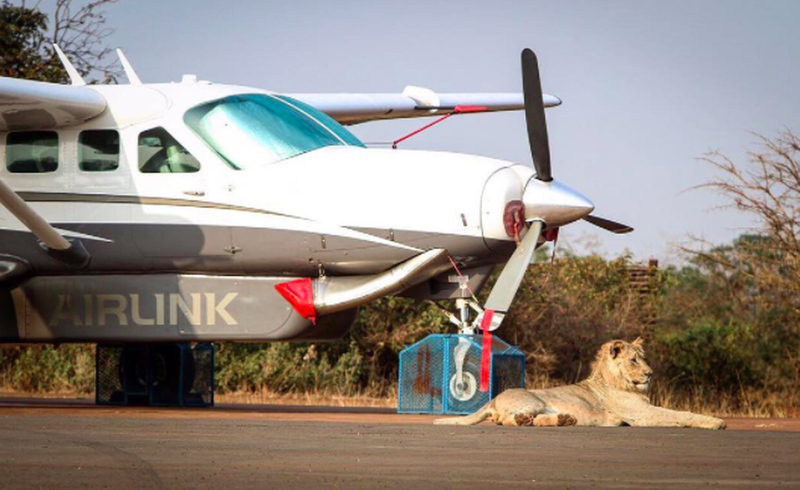 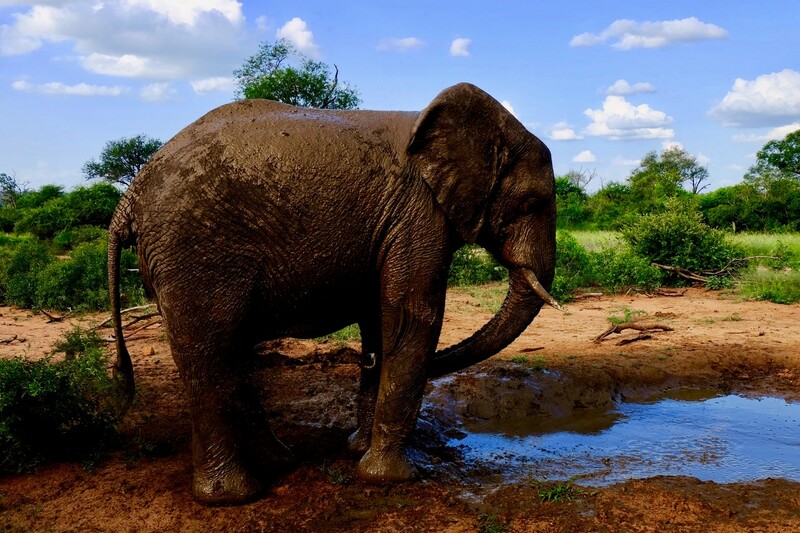 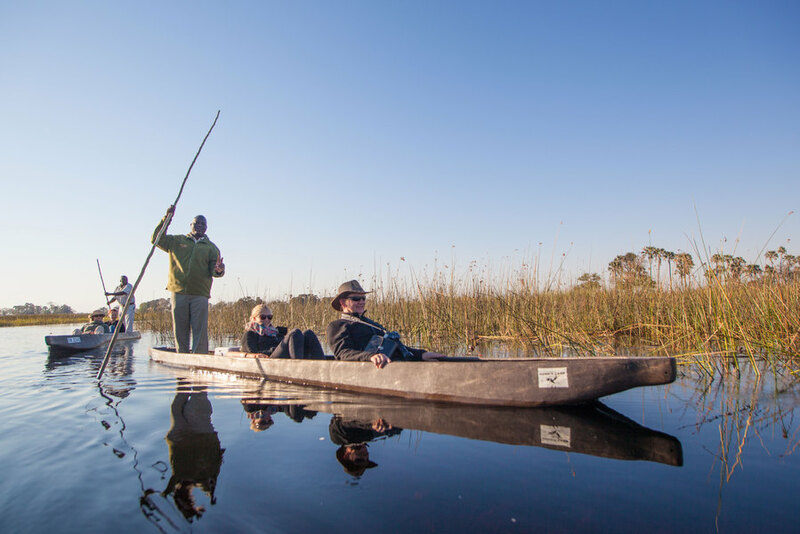 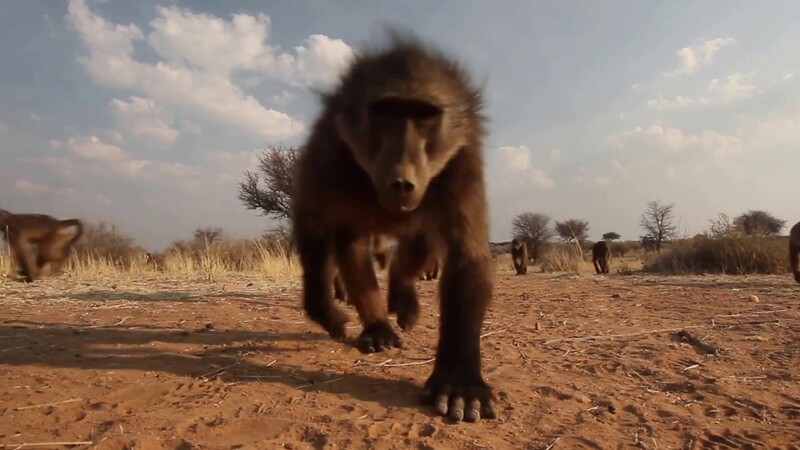 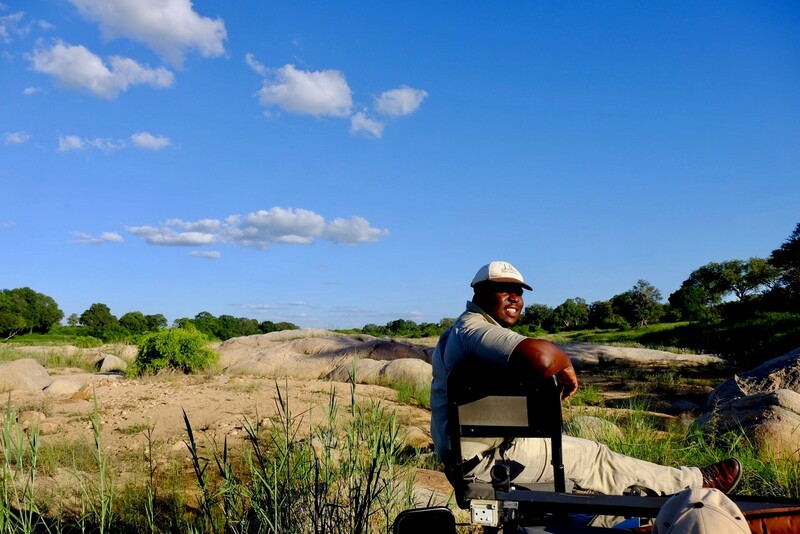 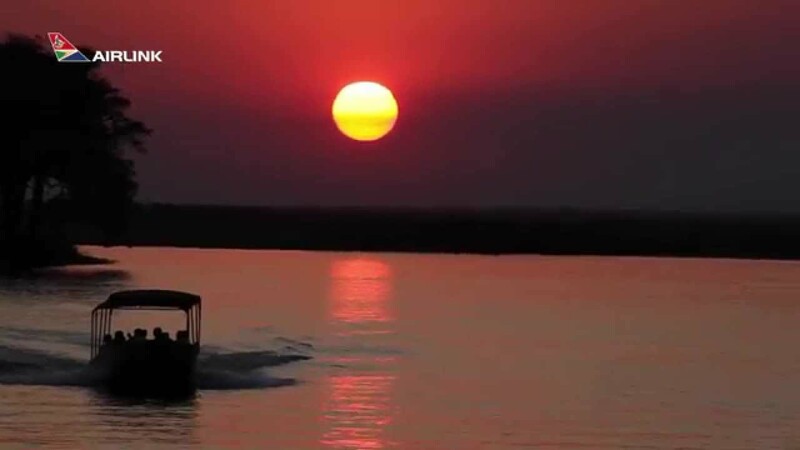 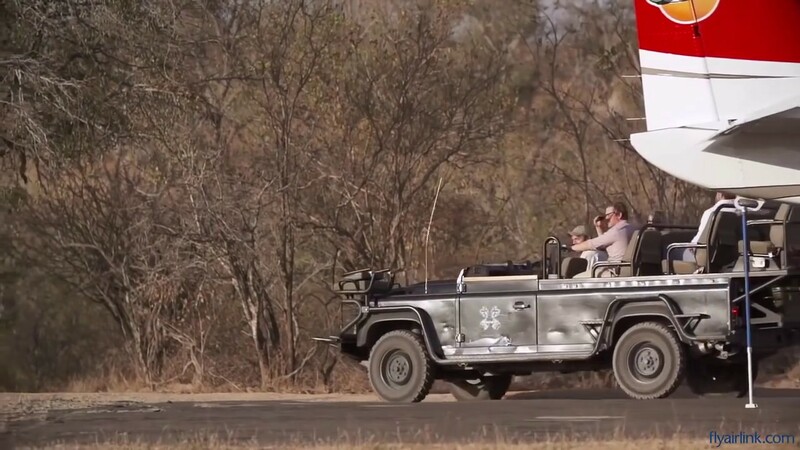 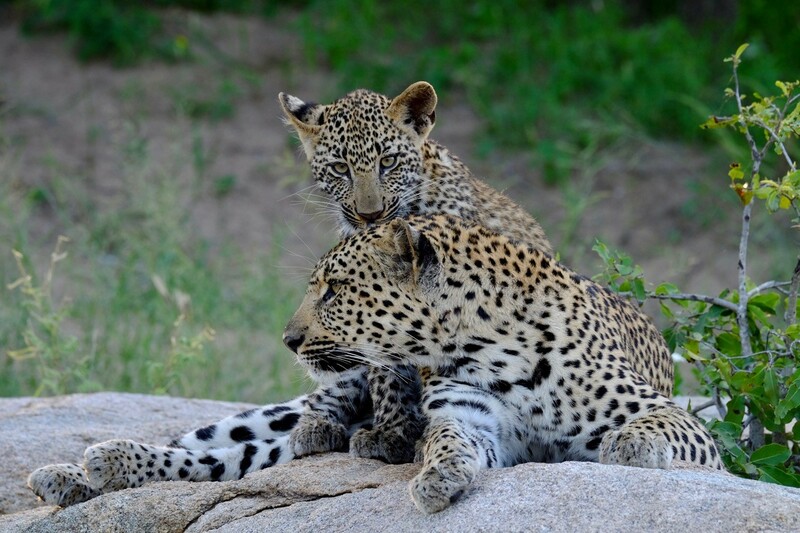 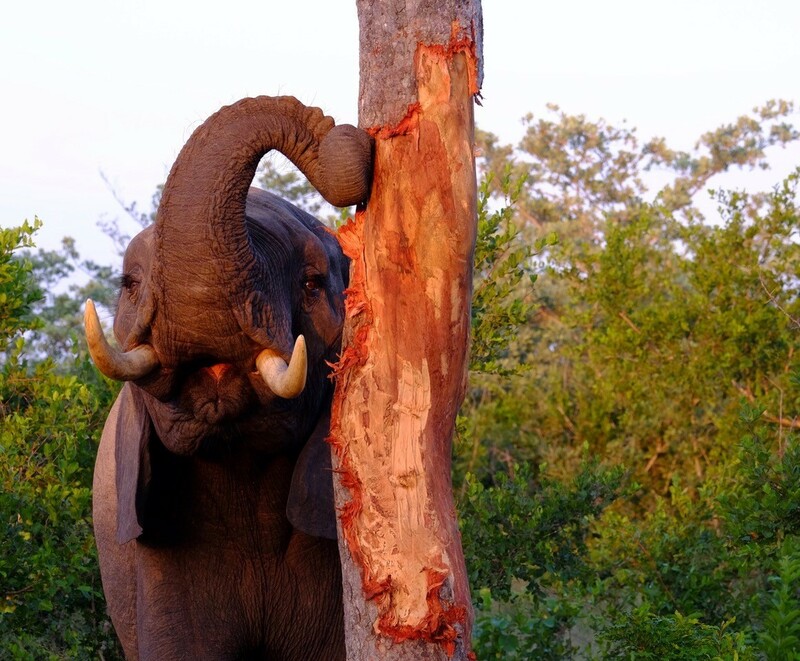 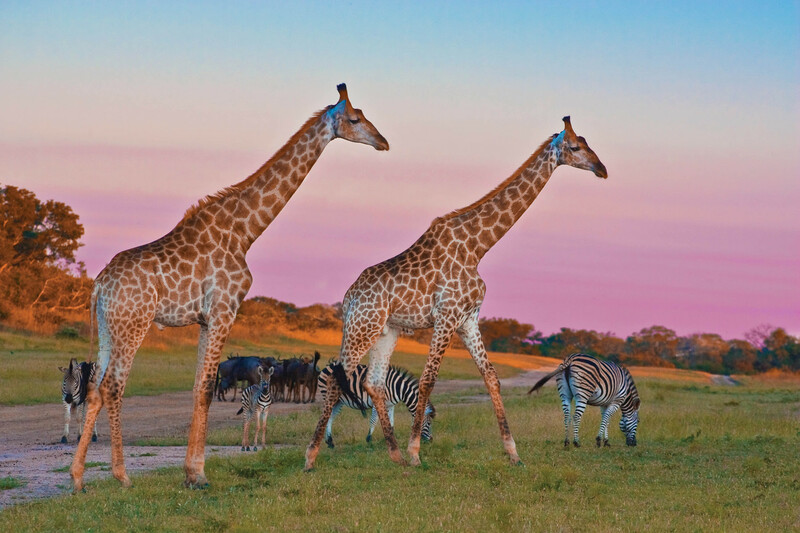 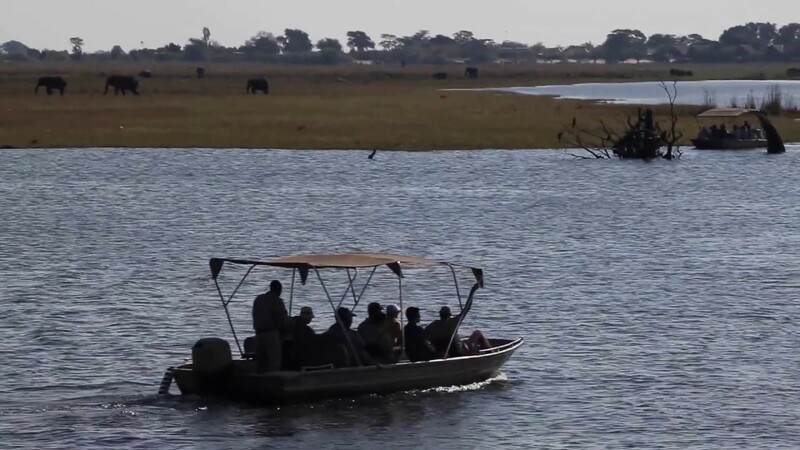 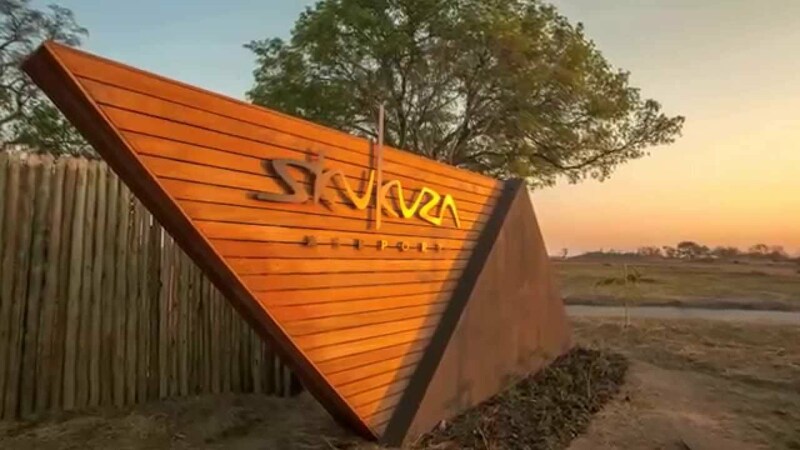 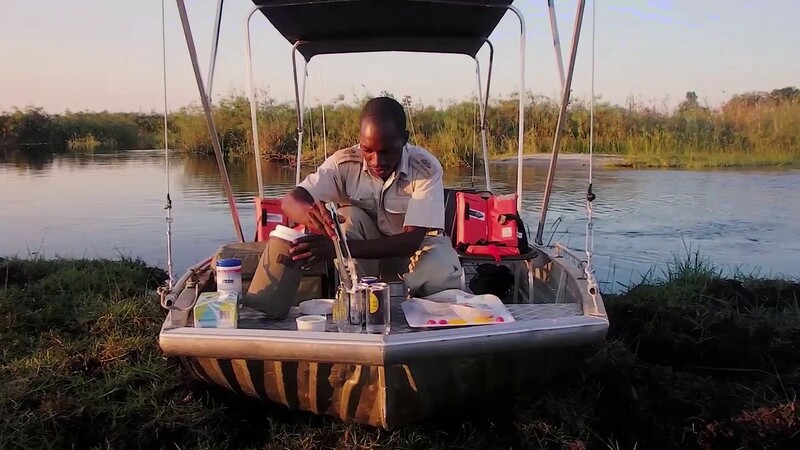 Airlink connects you to Botswana, a land ruled by elephants and safari adventures in astounding game reserves and the Okavango Delta. 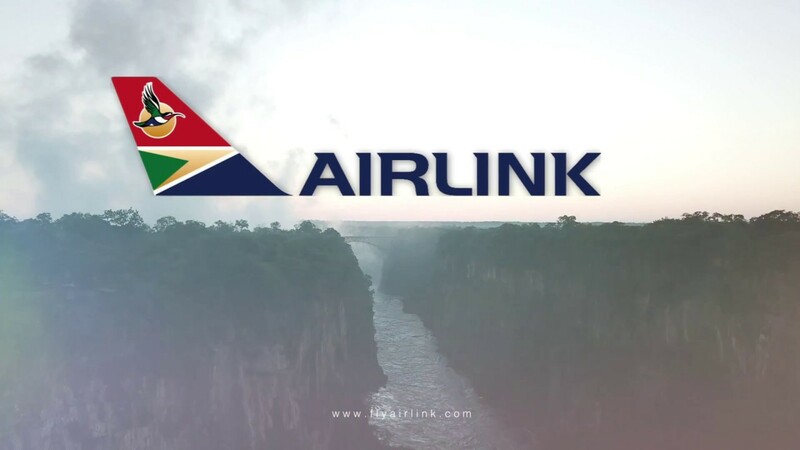 Airlink flies between Johannesburg or Cape Town and Botswana. 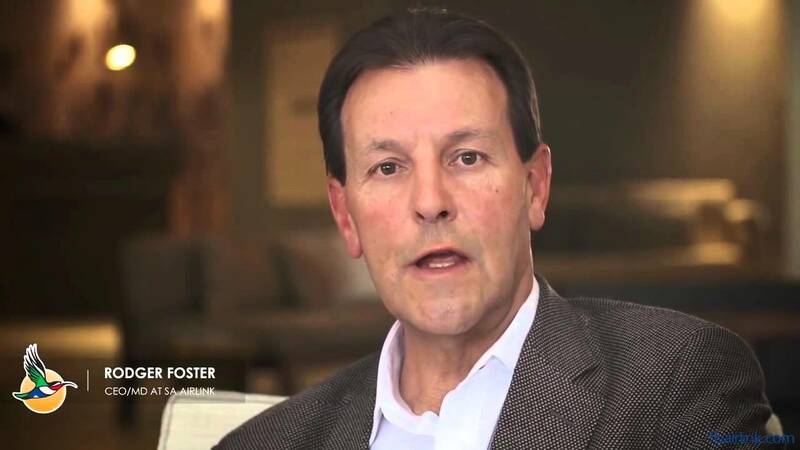 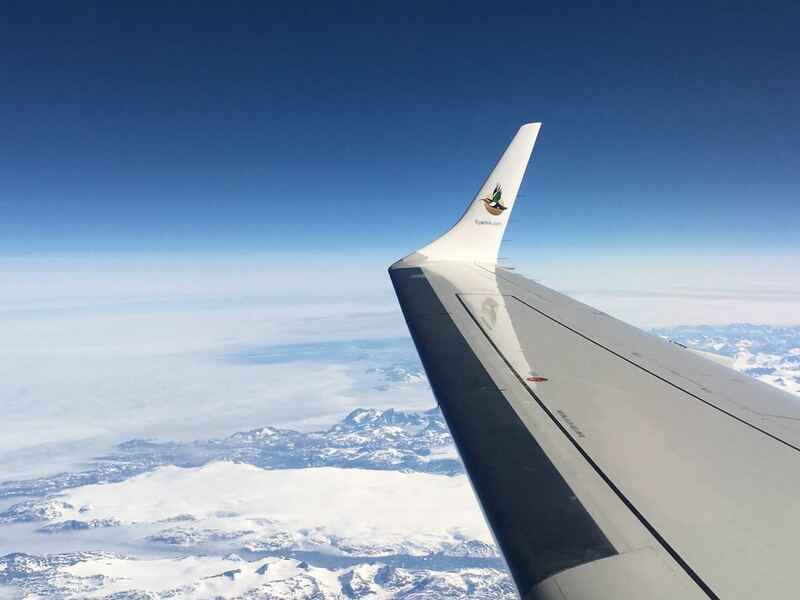 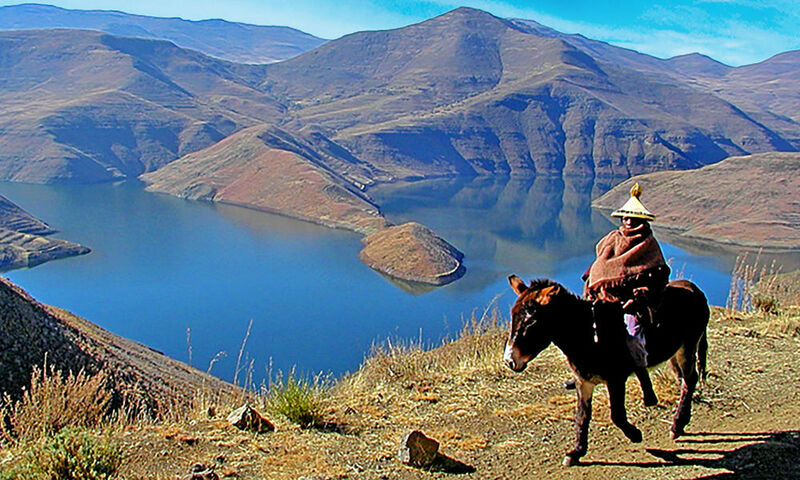 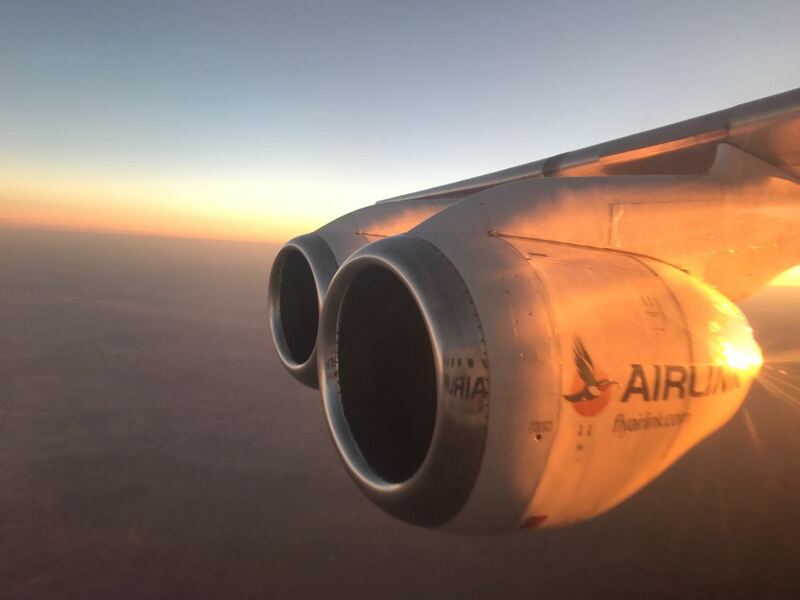 Airlink connects you to Lesotho, Africa’s ‘Kingdom in the Sky’. 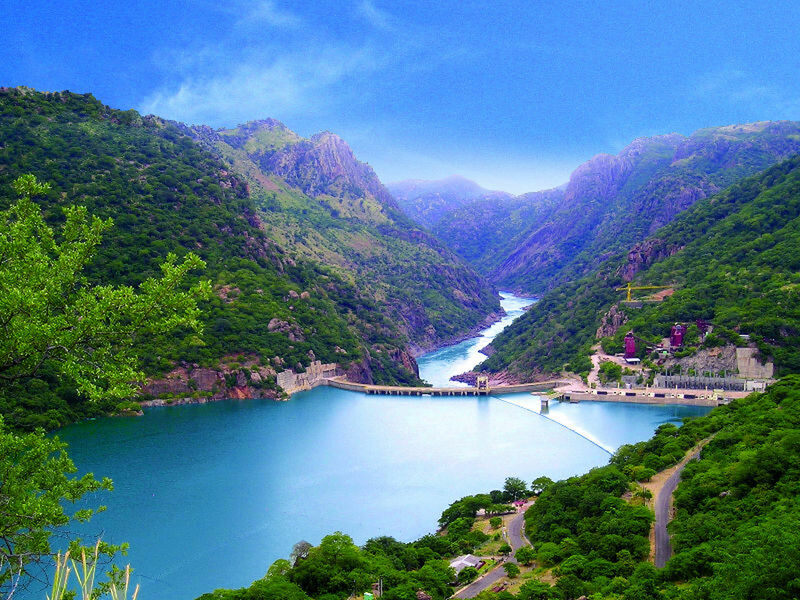 The beautiful country is a mountainous kingdom rising 1500 m above sea level. 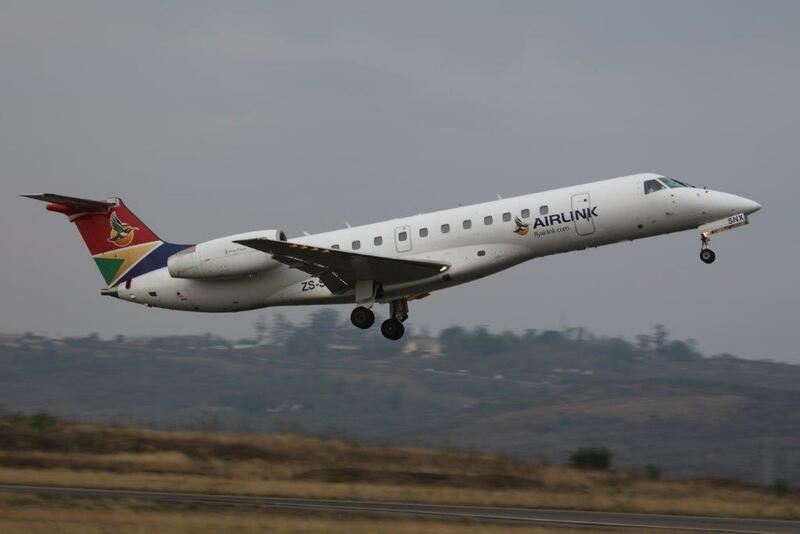 Airlink flies between Johannesburg and Maseru in Lesotho. 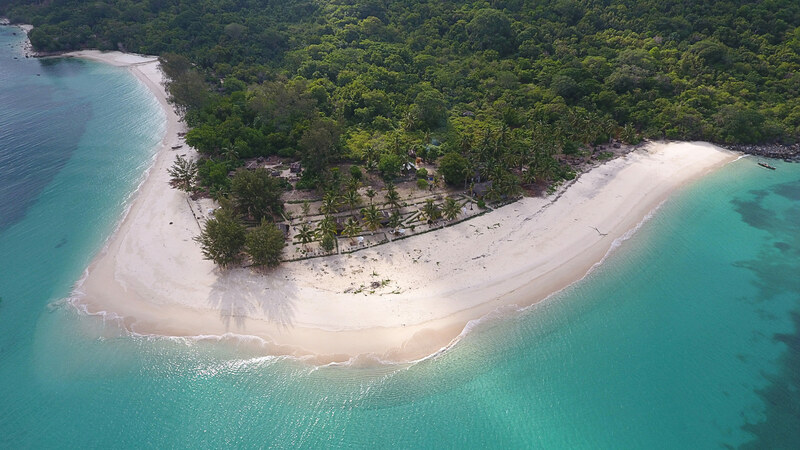 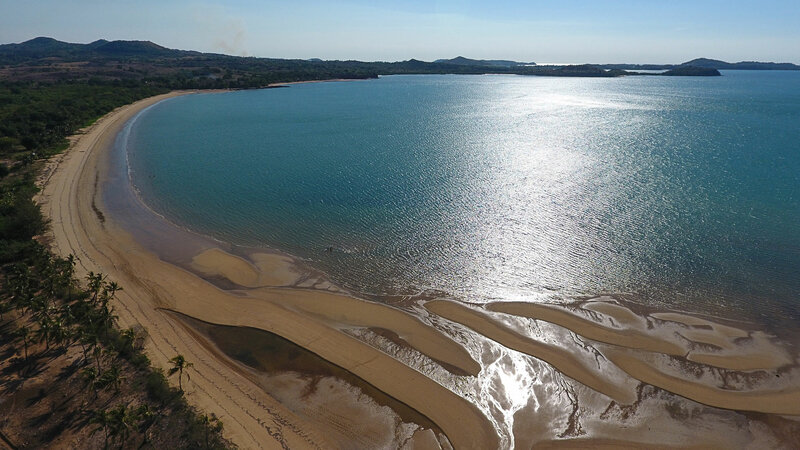 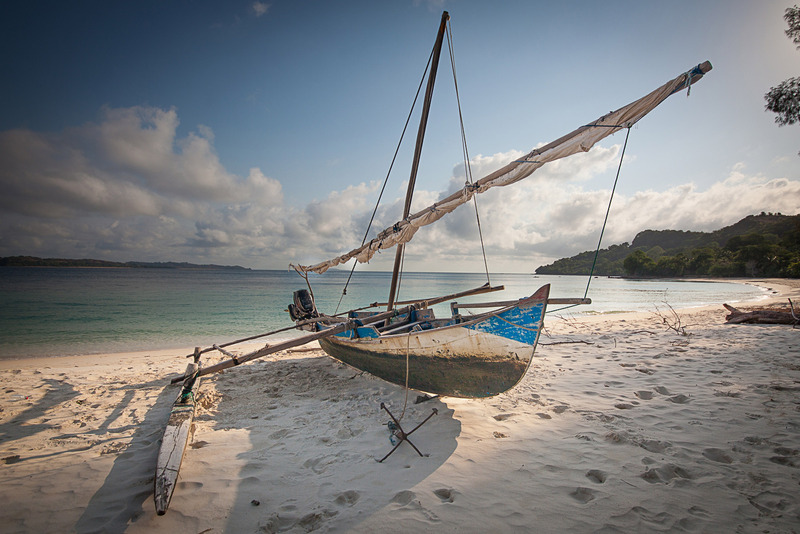 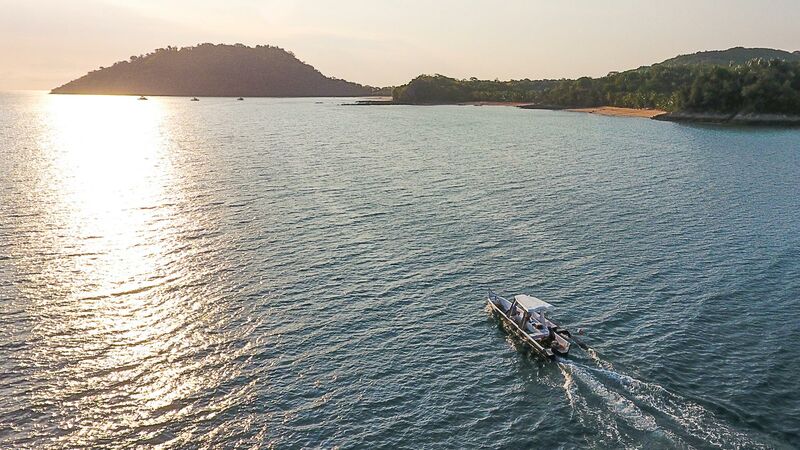 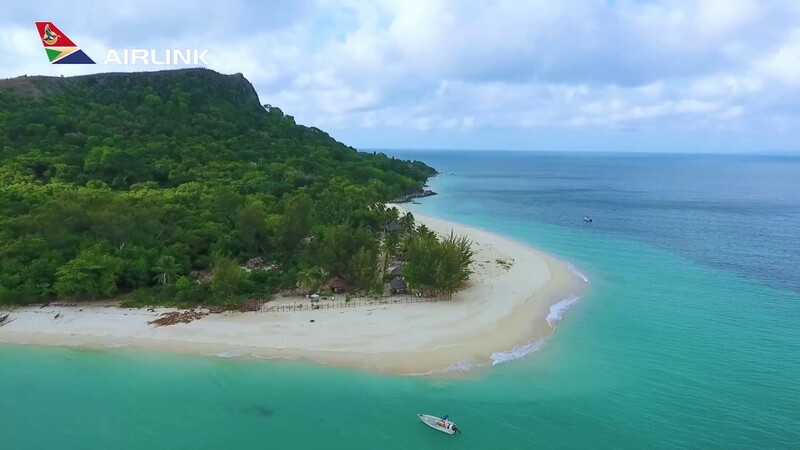 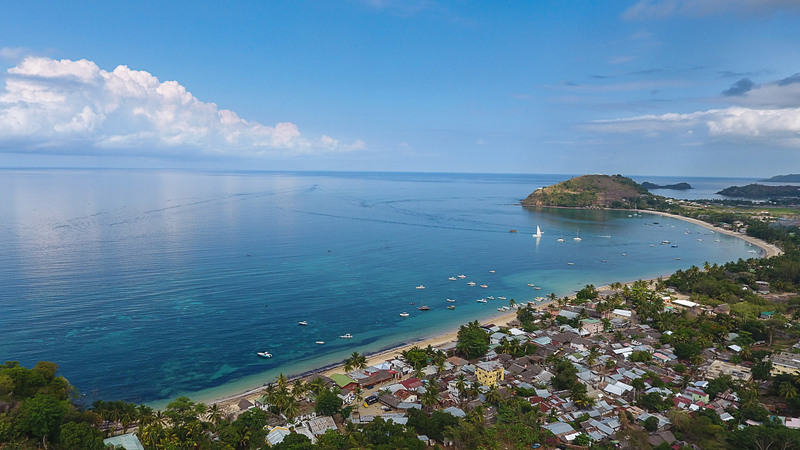 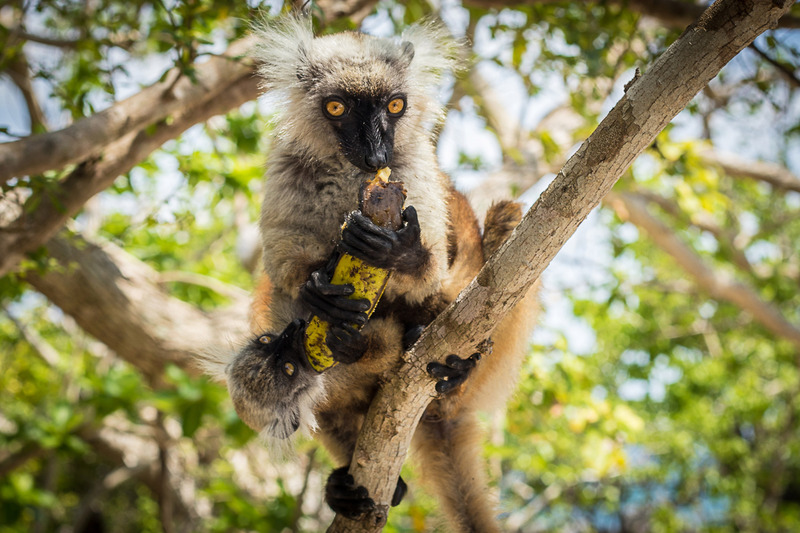 Airlink connects you to Madagascar, a unique Indian Ocean island known for its sandy white beaches, exotic wildlife and turquisoise waters. 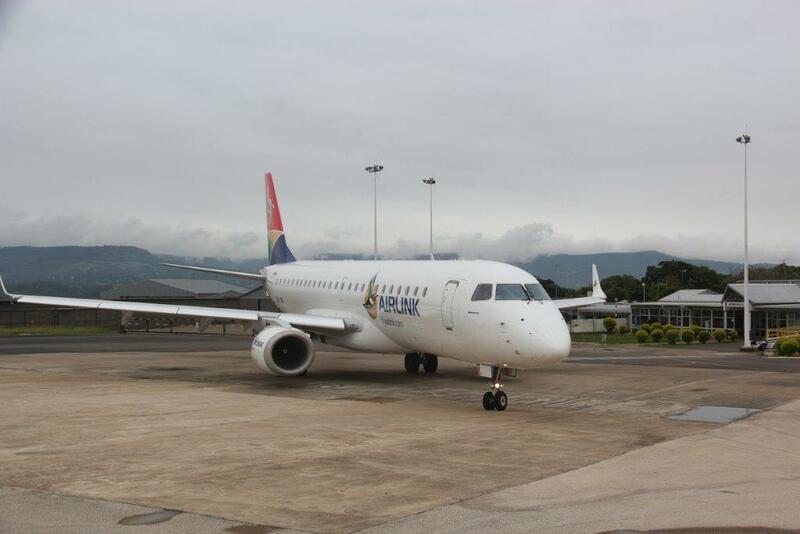 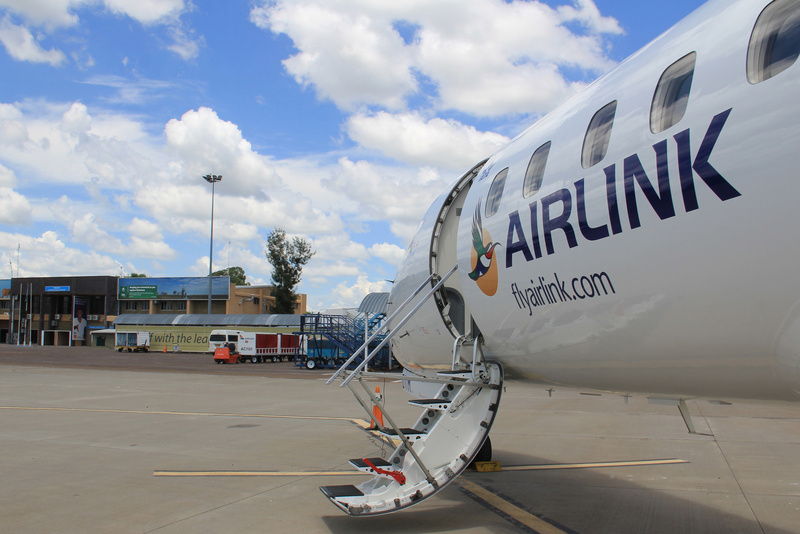 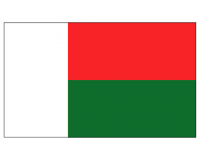 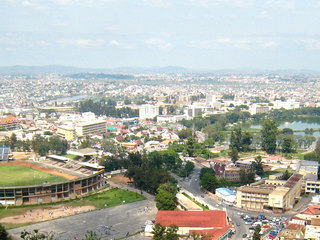 Airlink flies between Johannesburg and Madagascar. 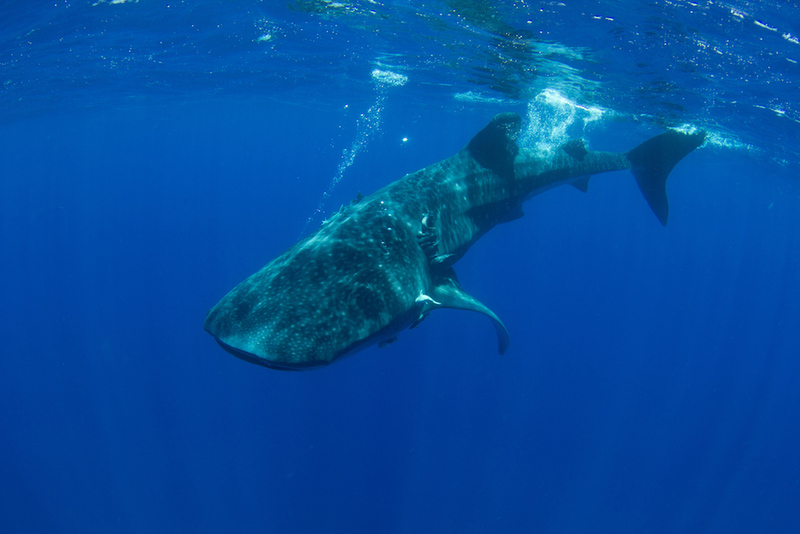 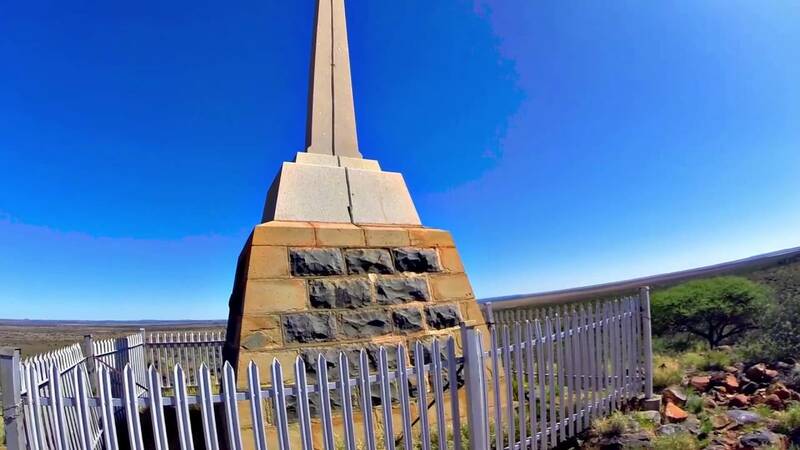 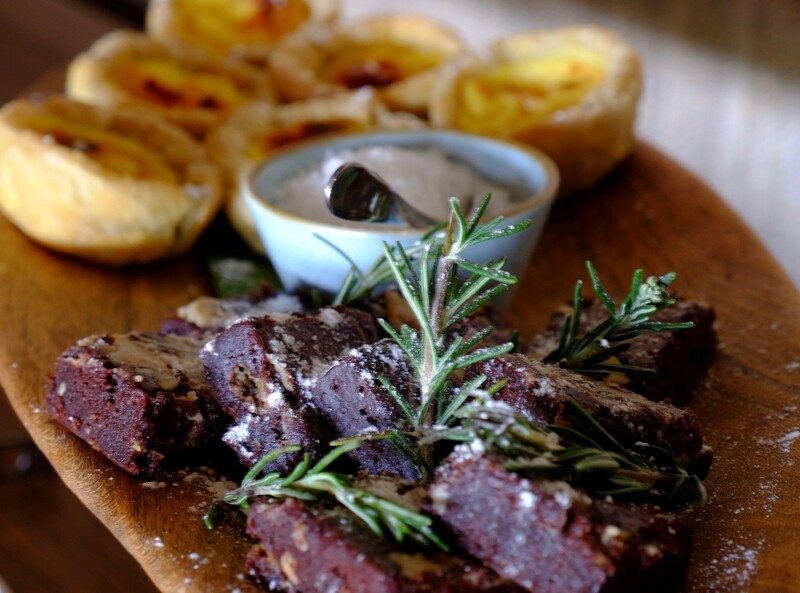 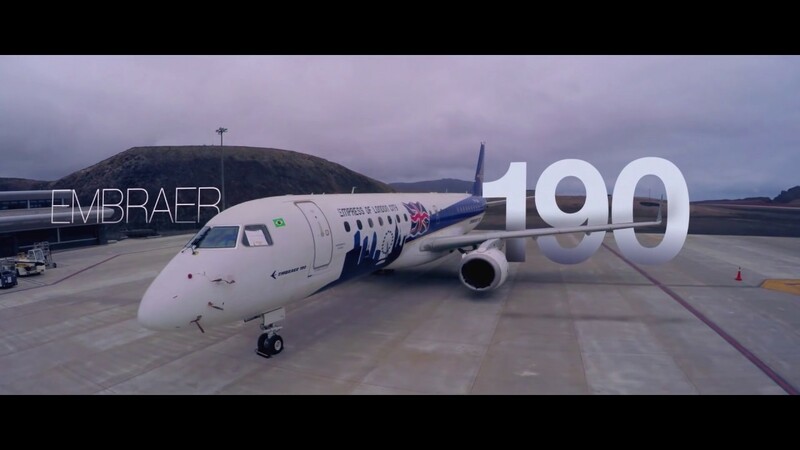 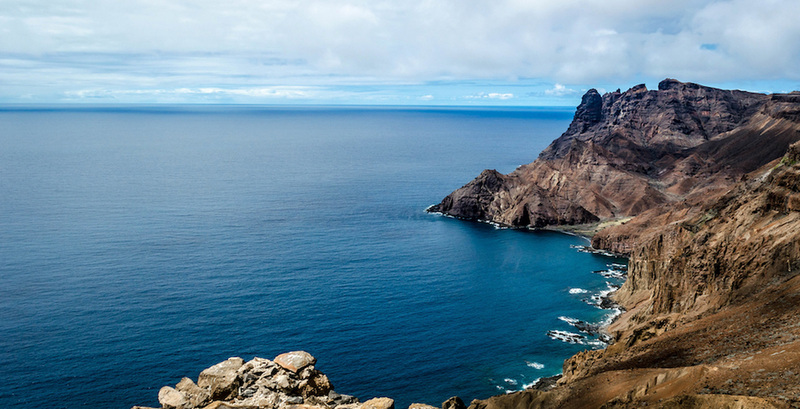 Discover St Helena with Airlink. 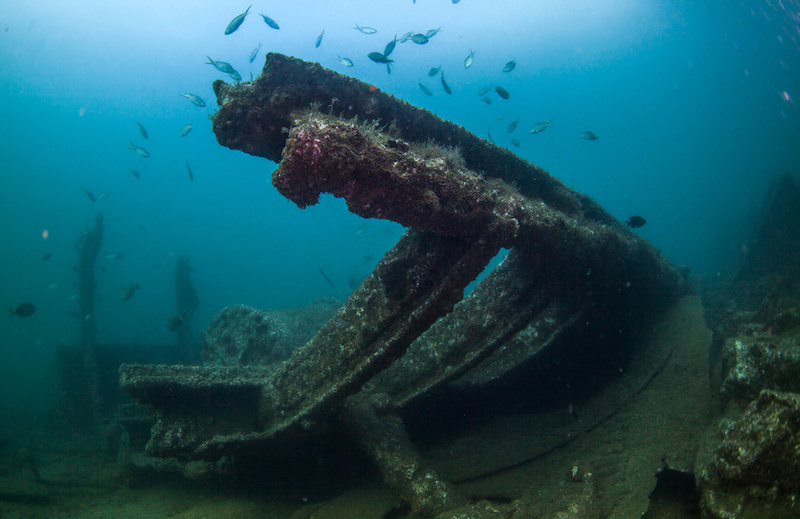 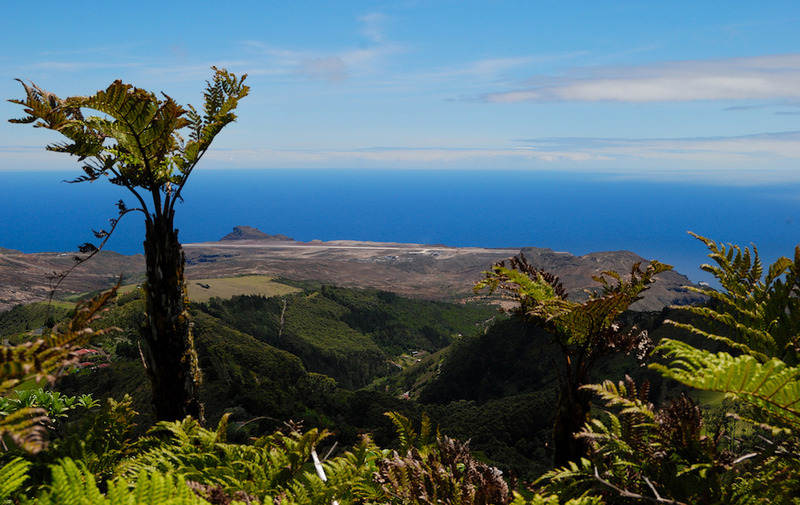 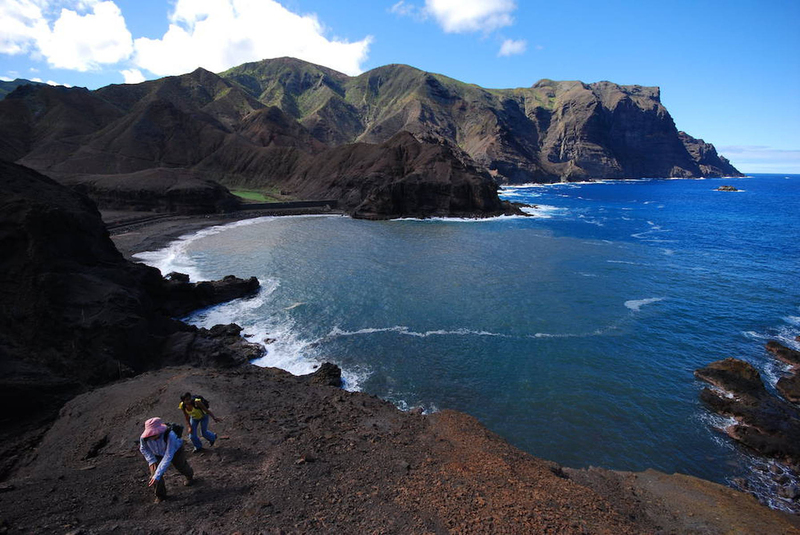 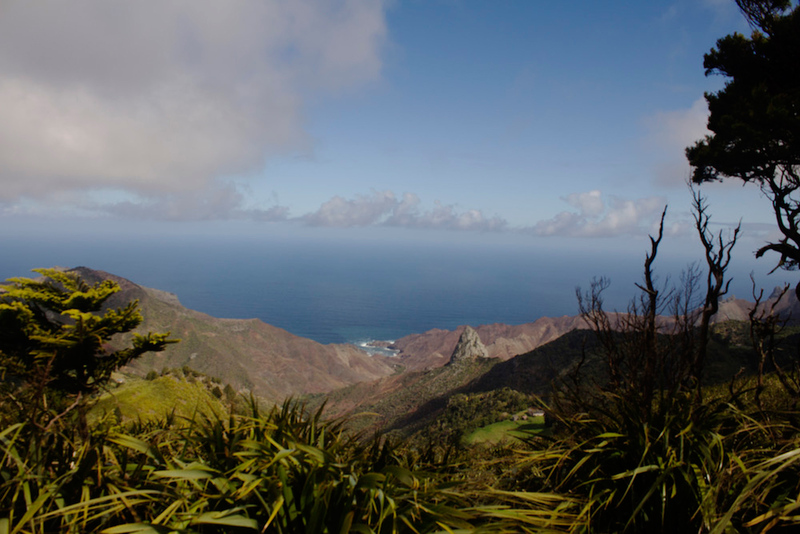 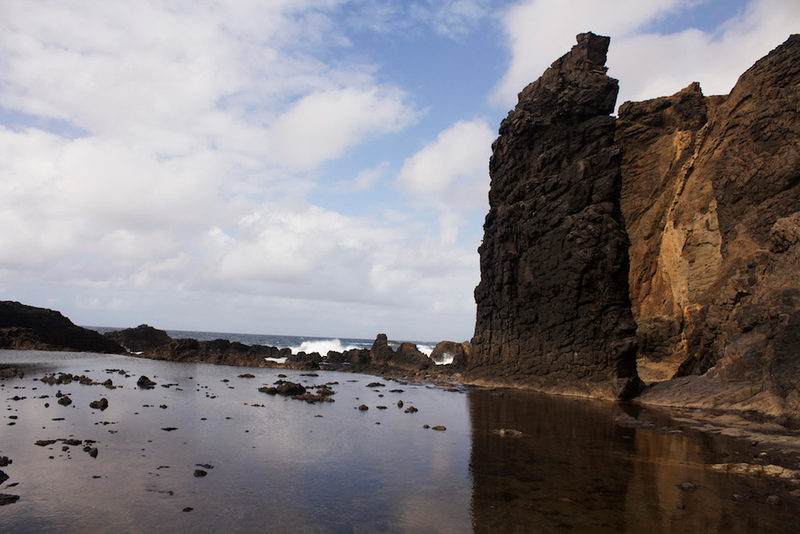 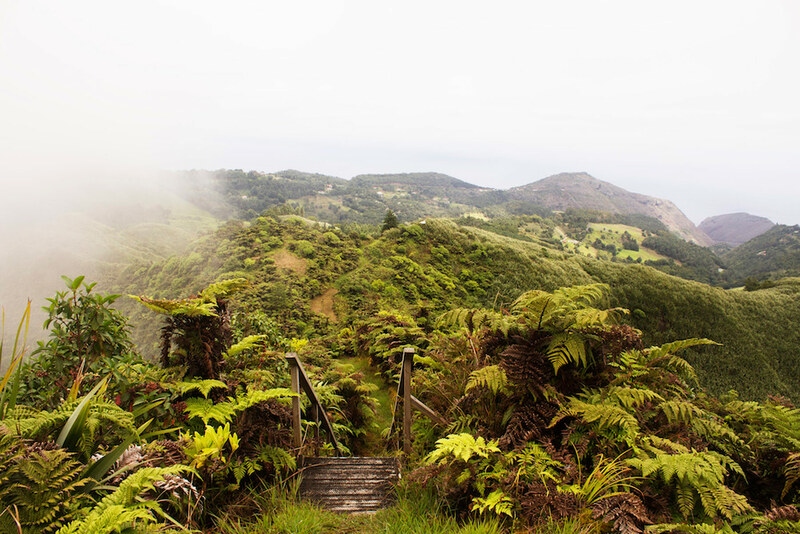 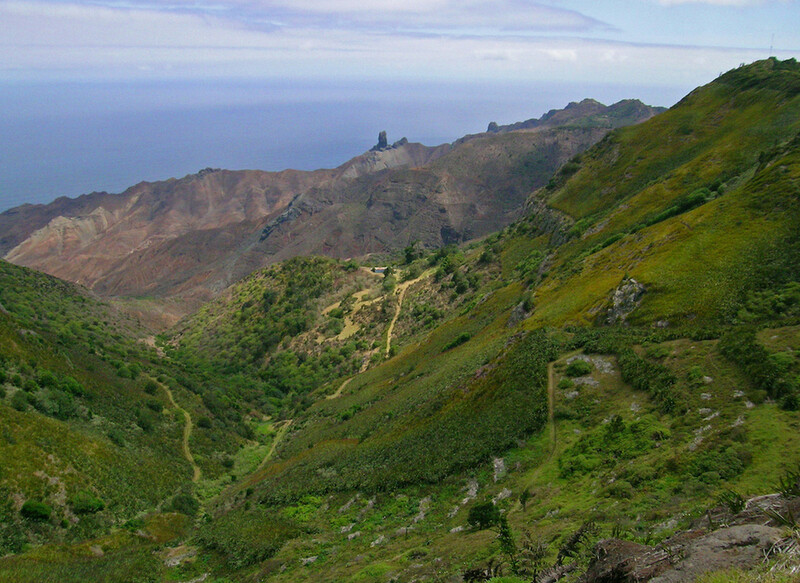 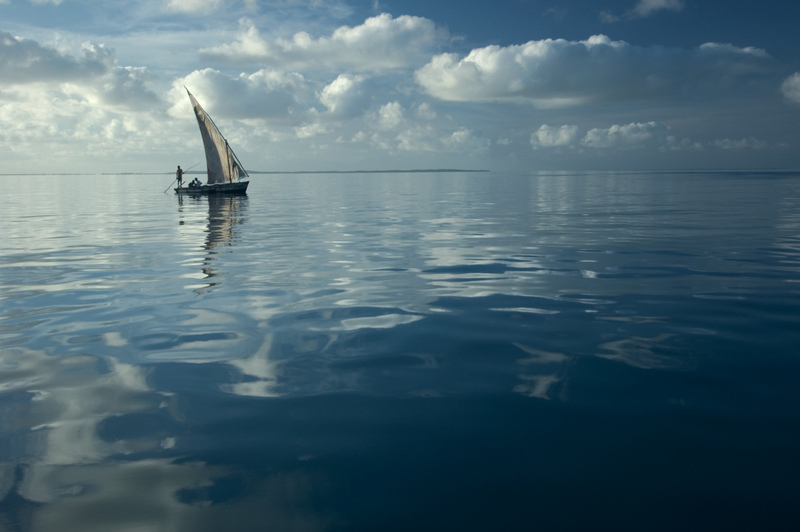 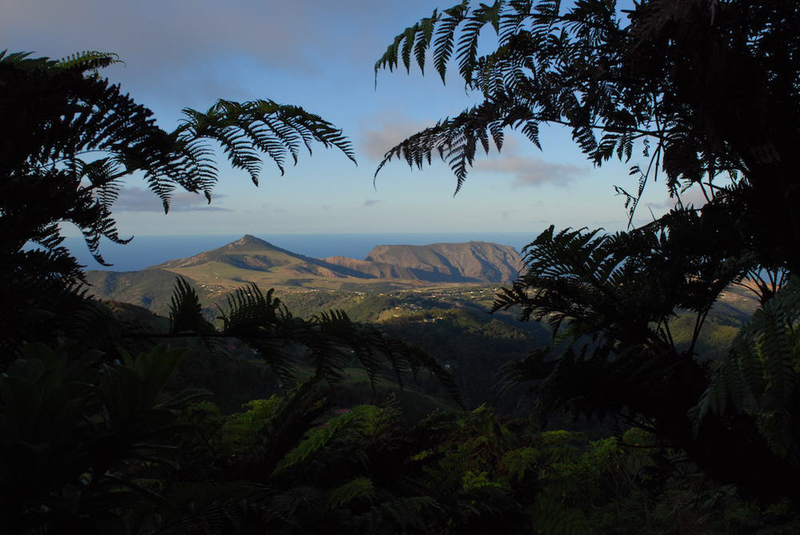 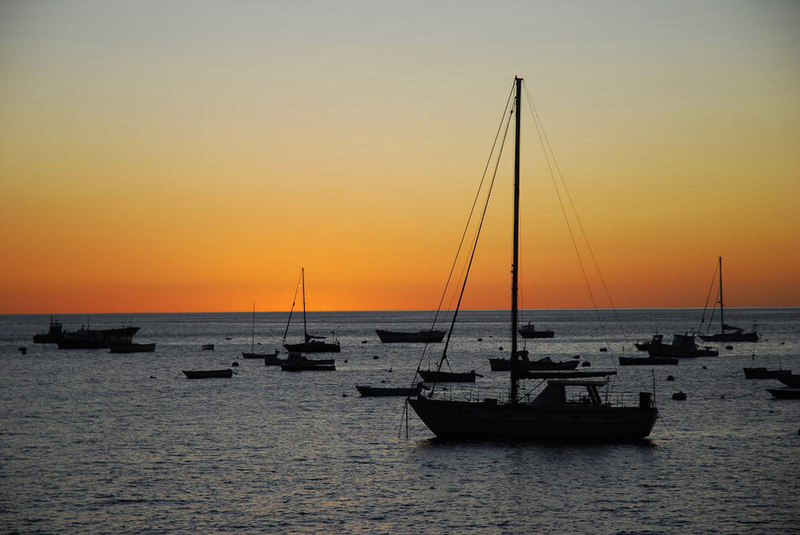 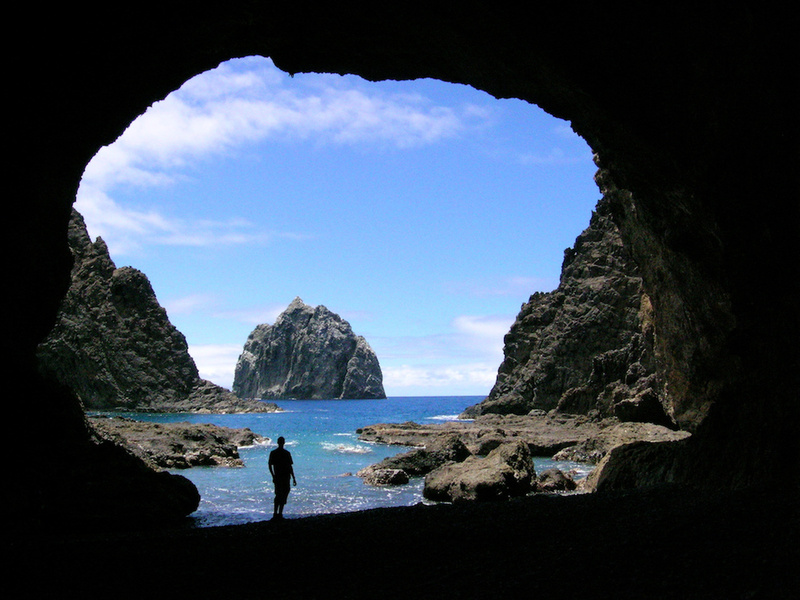 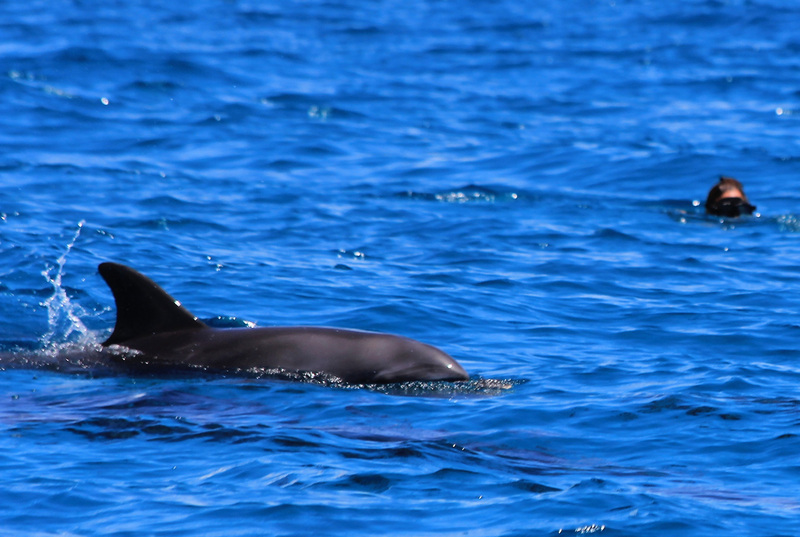 Airlink connects you to St Helena, a remote sub-tropical paradise island and undoubtedly one of the most extraordinary places in the world. 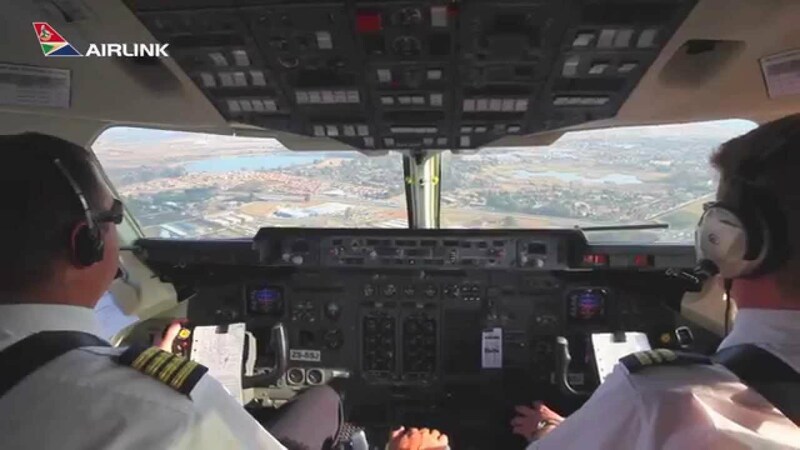 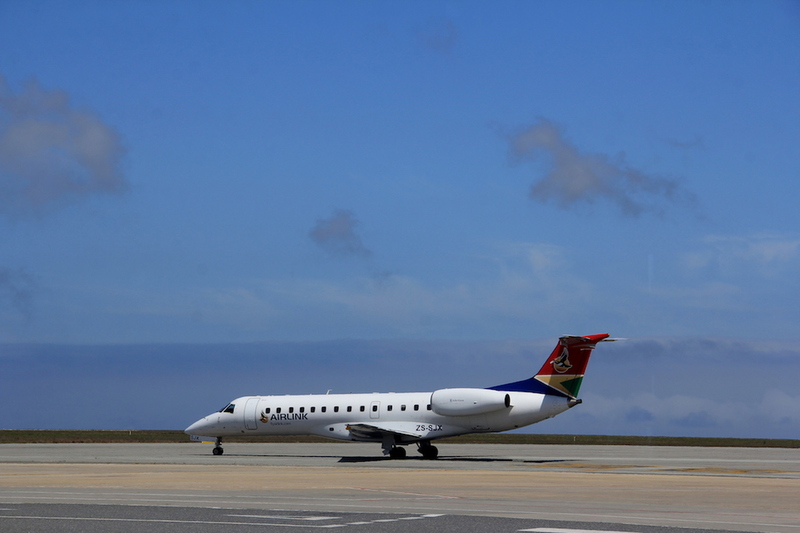 Airlink flies between Johannesburg and St Helena. 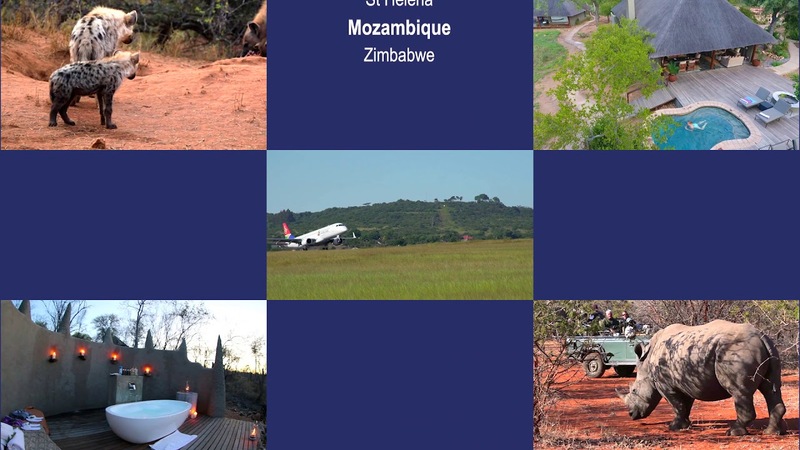 Airlink connects you to Mozambique. 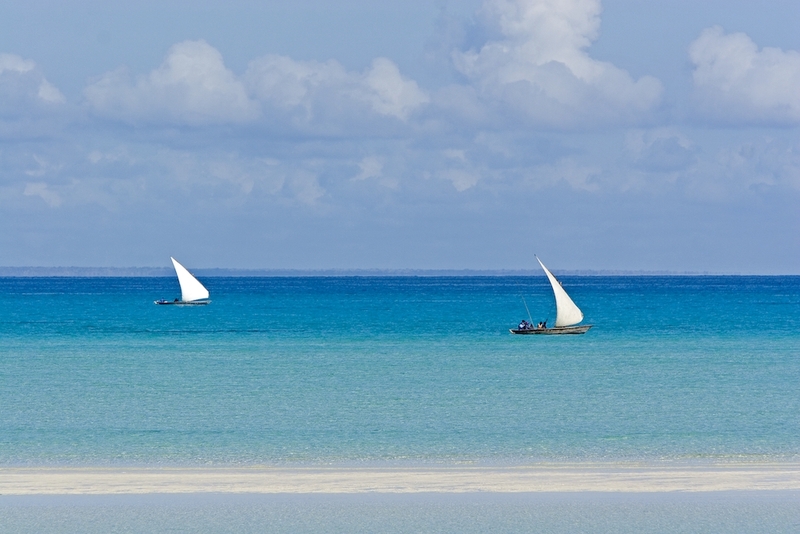 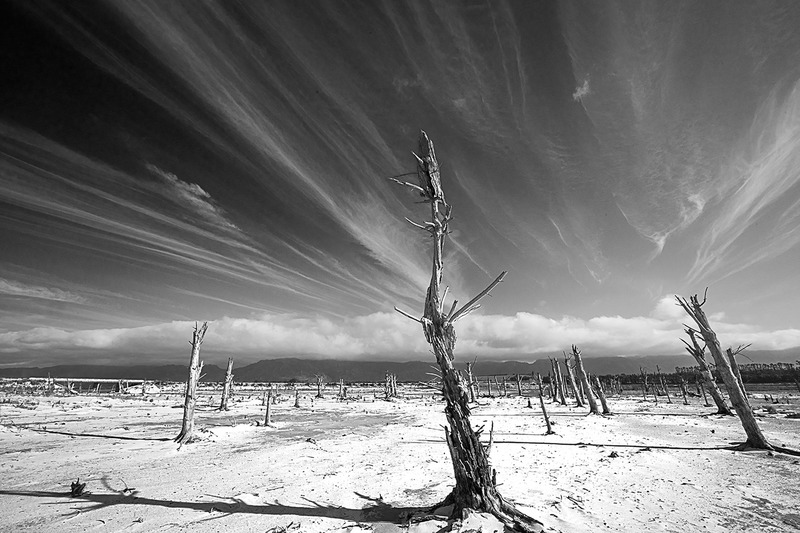 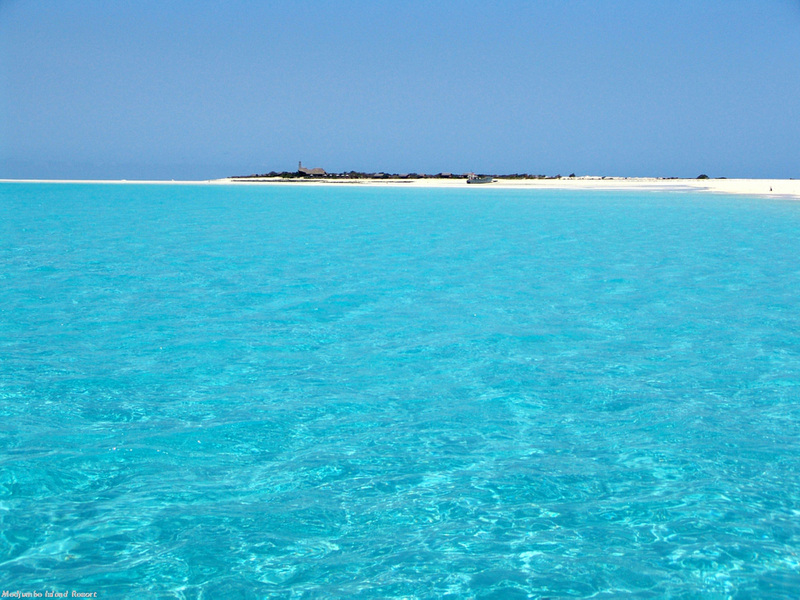 The country's long coastline is dotted with white beaches and palm trees. 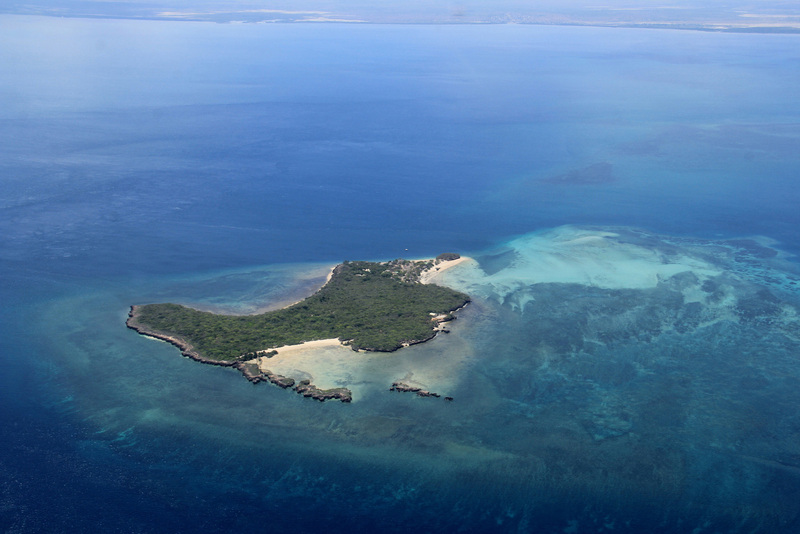 The picture-perfect island achipelagos offer an unforgettable travel experience. 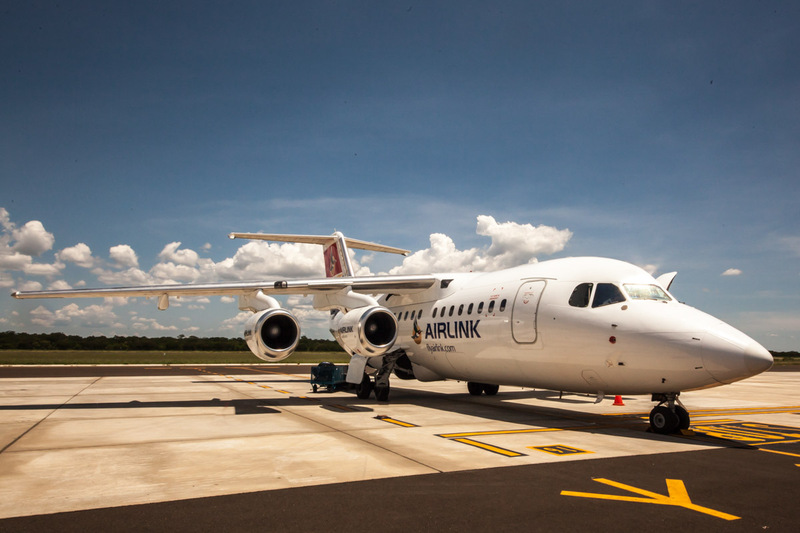 Airlink flies between Johannesburg or Nelspruit KMIA and Mozambique. 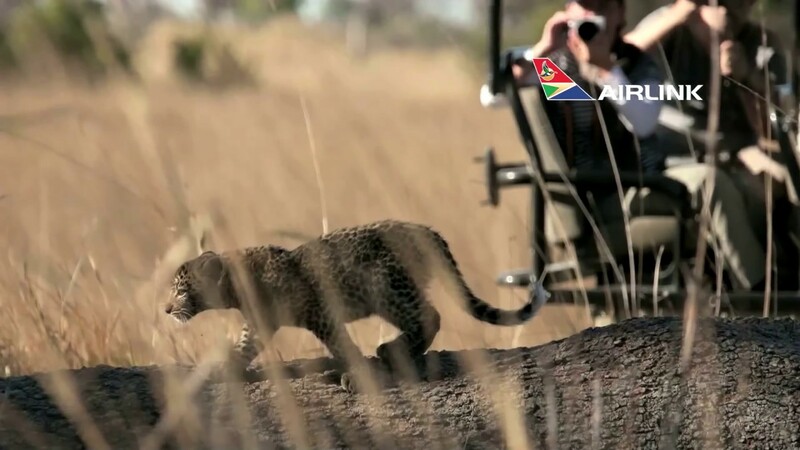 Discover South Africa with Airlink. 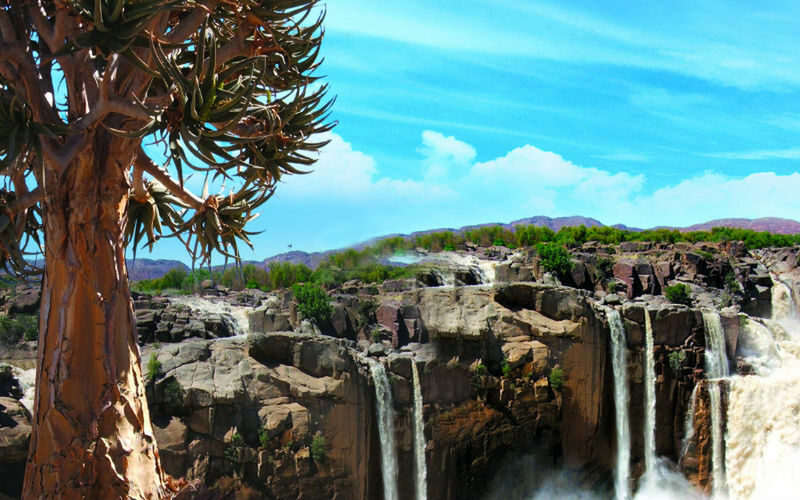 Airlink connects you to South Africa, a diverse country with sceneries ranging from Big 5 safari parks to beautiful beaches, breathtaking Karoo landscapes, lush winelands and bustling cities. 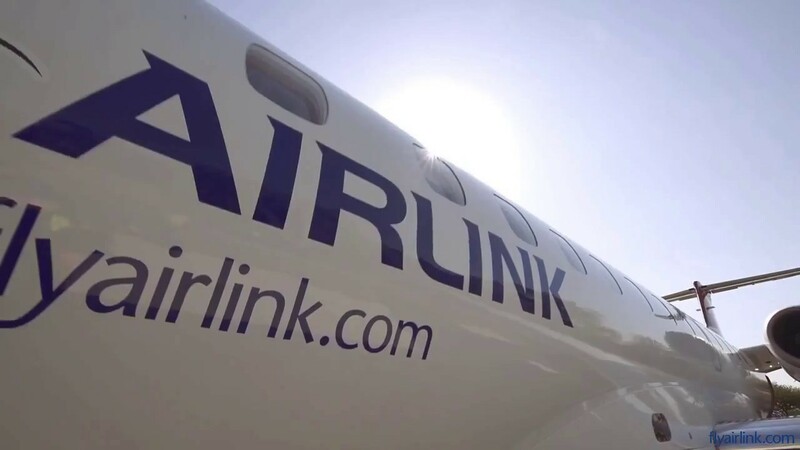 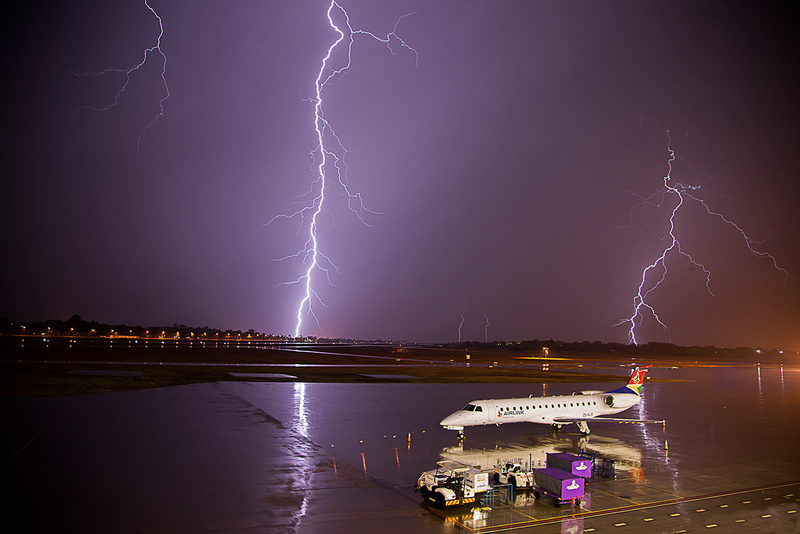 Airlink flies to South Africa from cities all around Southern Africa. 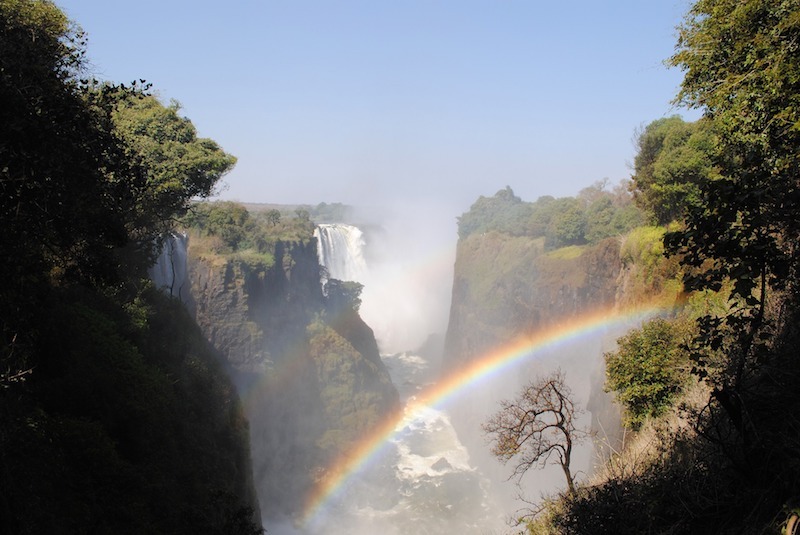 Airlink connects you to Zambia, home of the magnificent Victoria Falls. 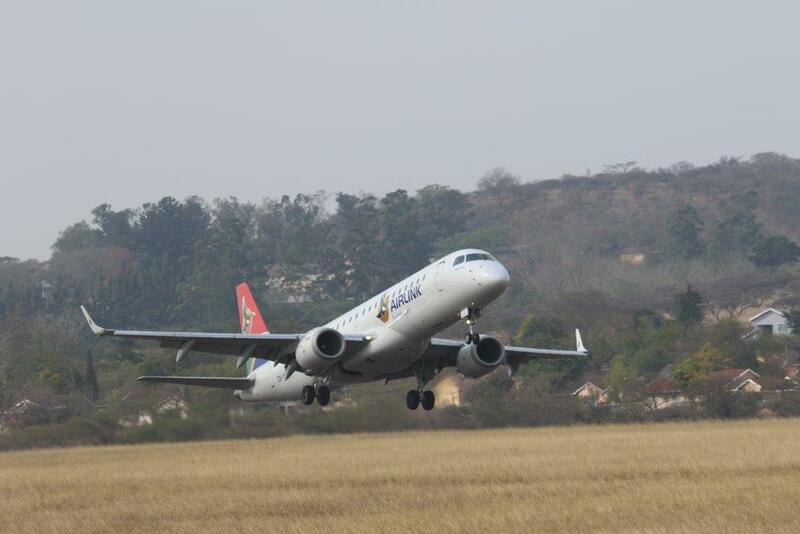 Airlink flies between Johannesburg or Nelspruit KMIA and Zambia. 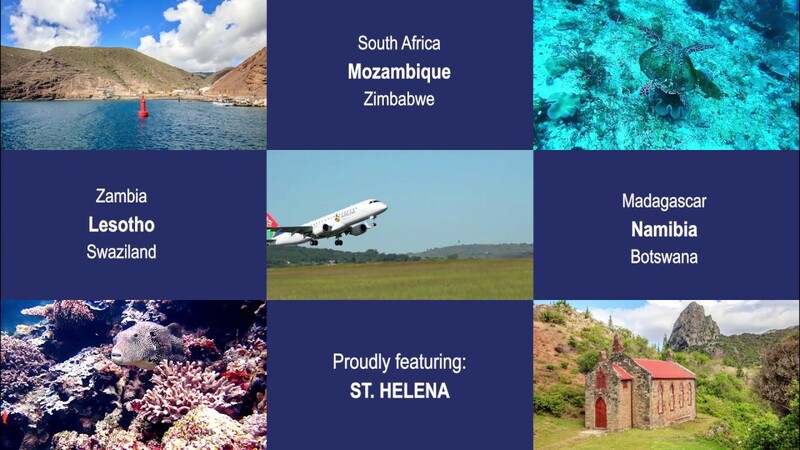 Airlink connects you to the widest network and choice of flights in Southern Africa and St Helena Island.